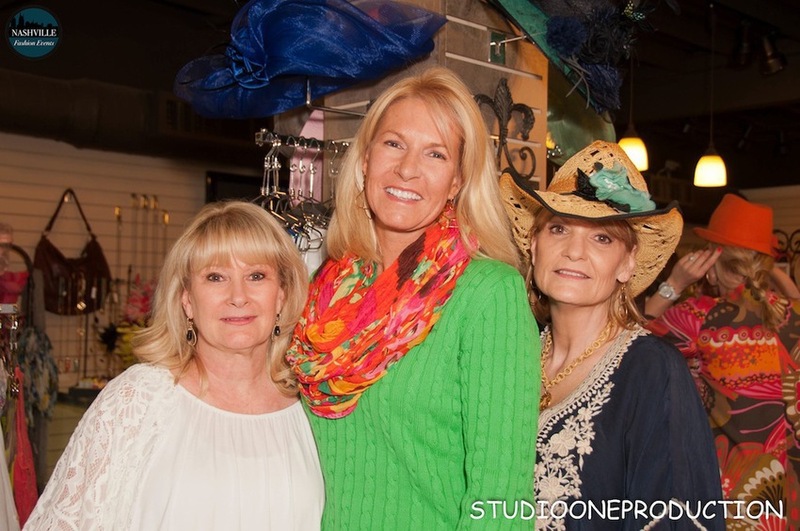 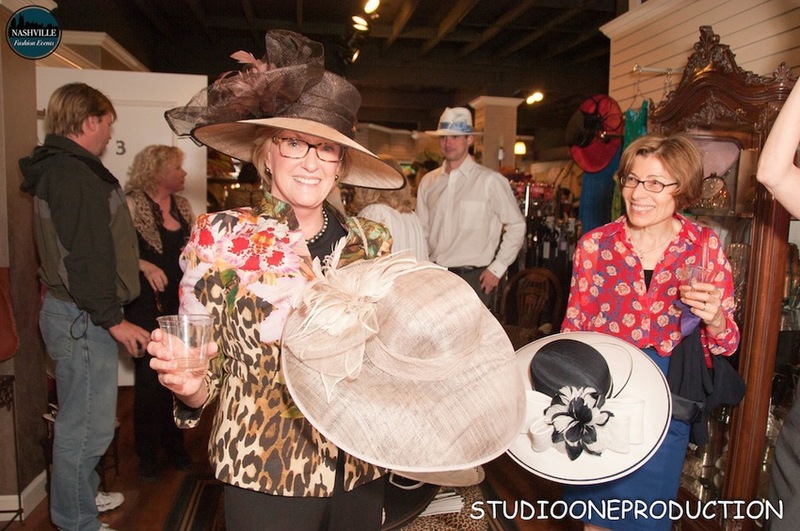 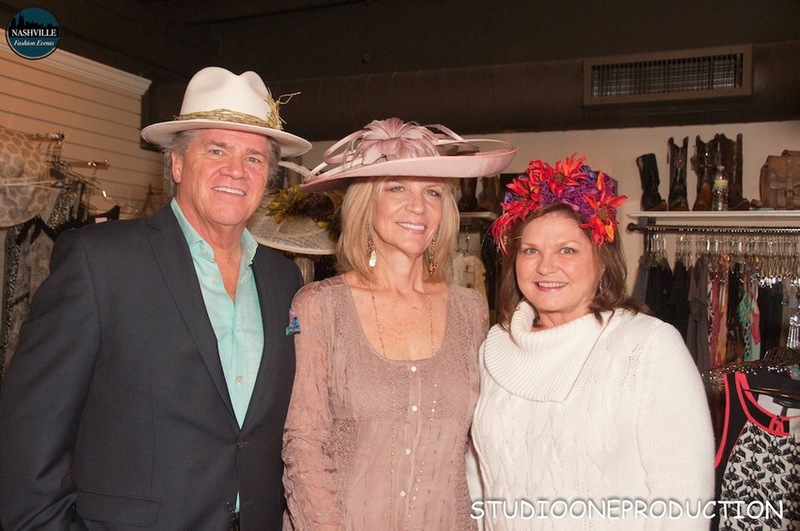 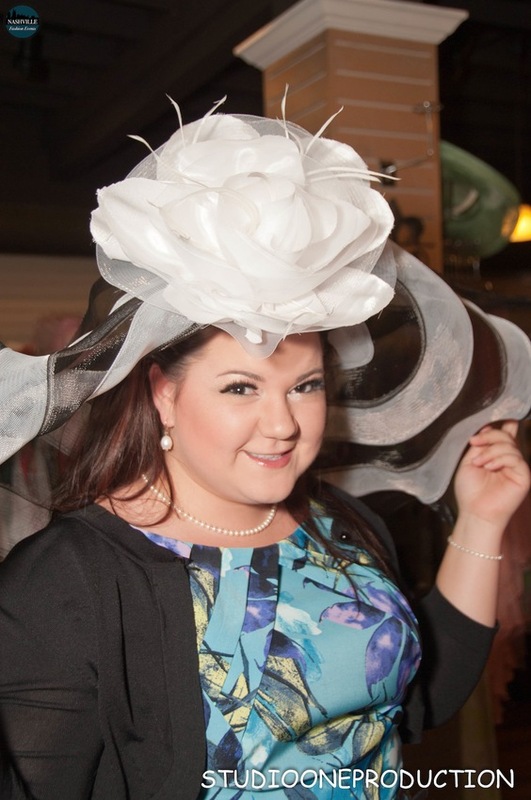 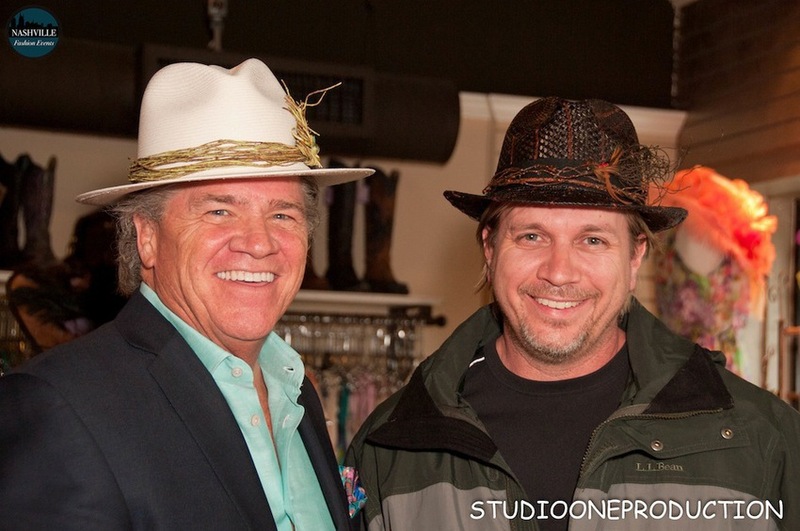 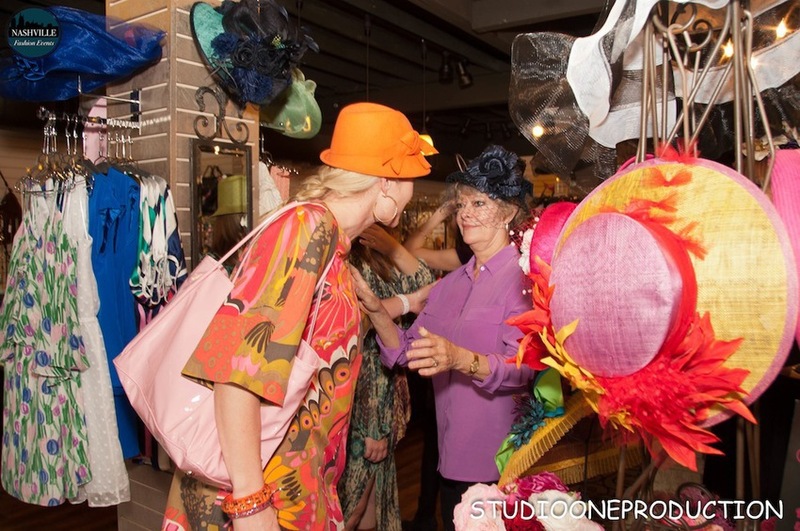 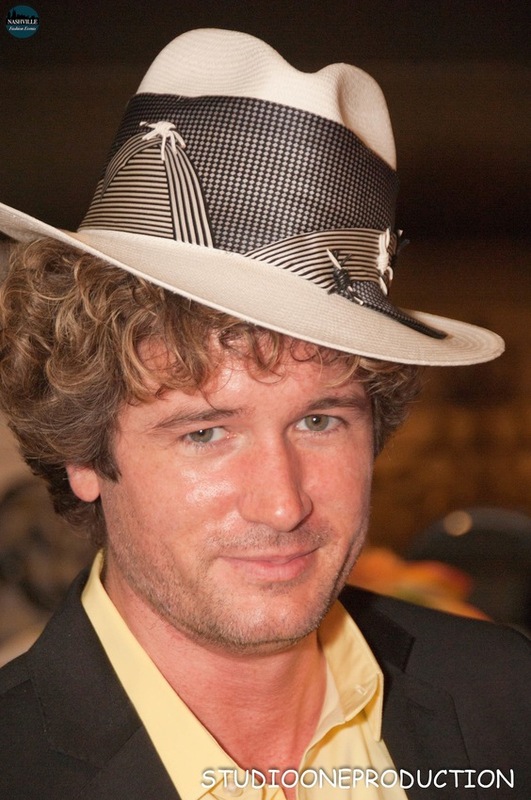 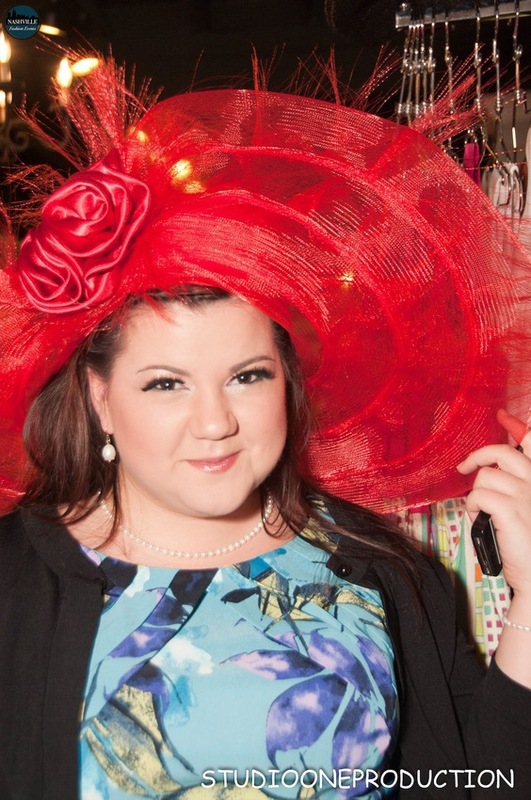 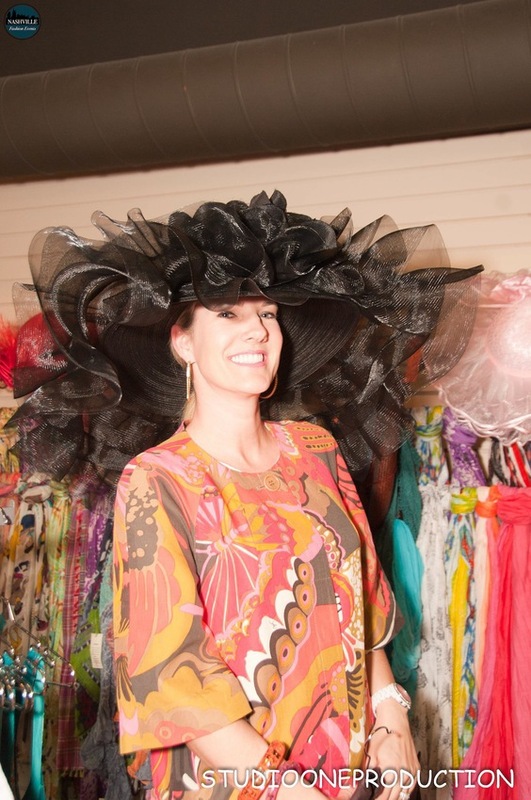 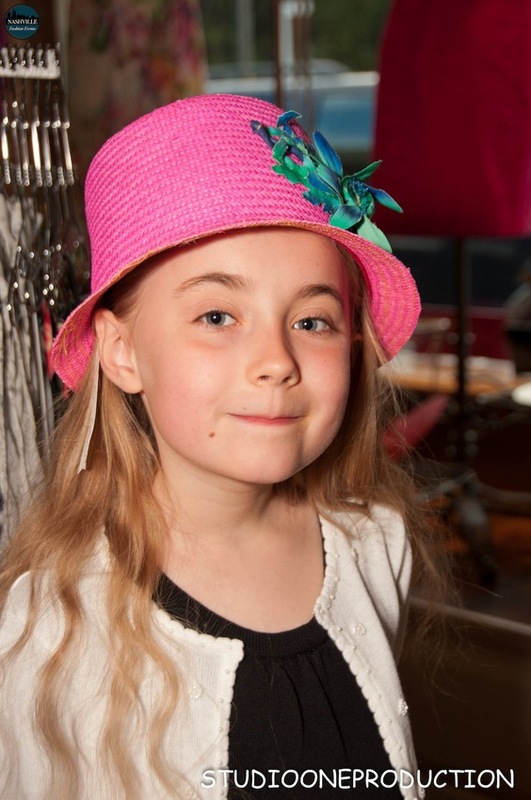 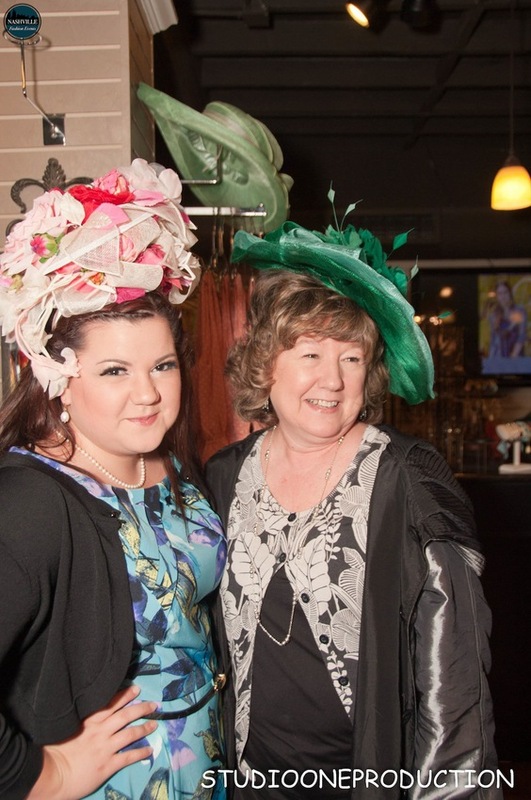 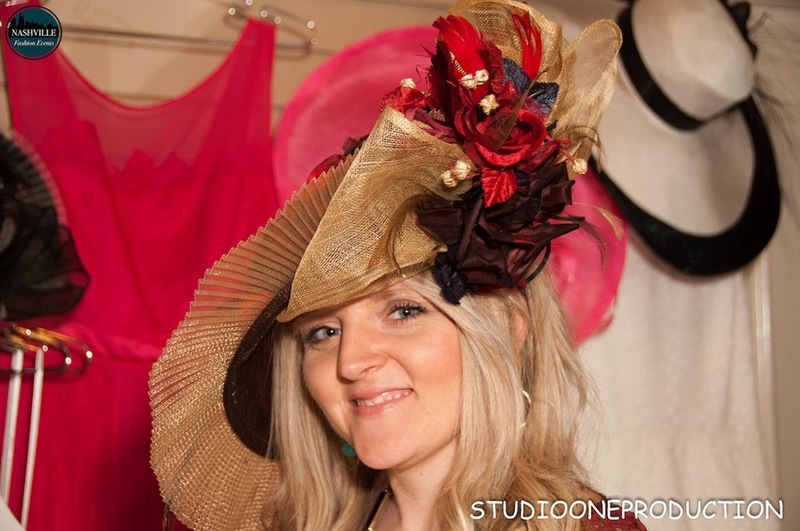 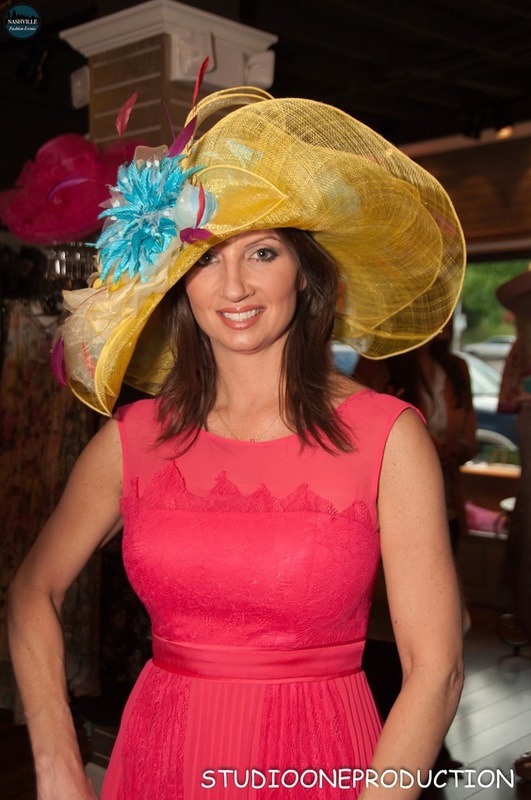 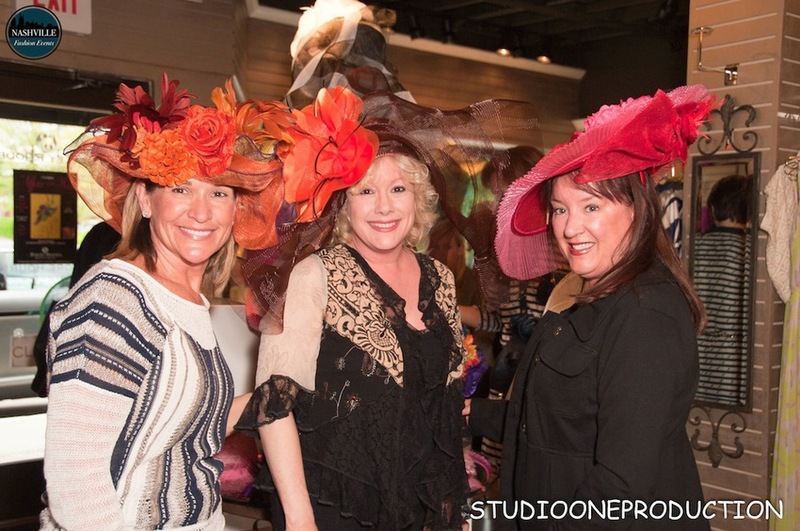 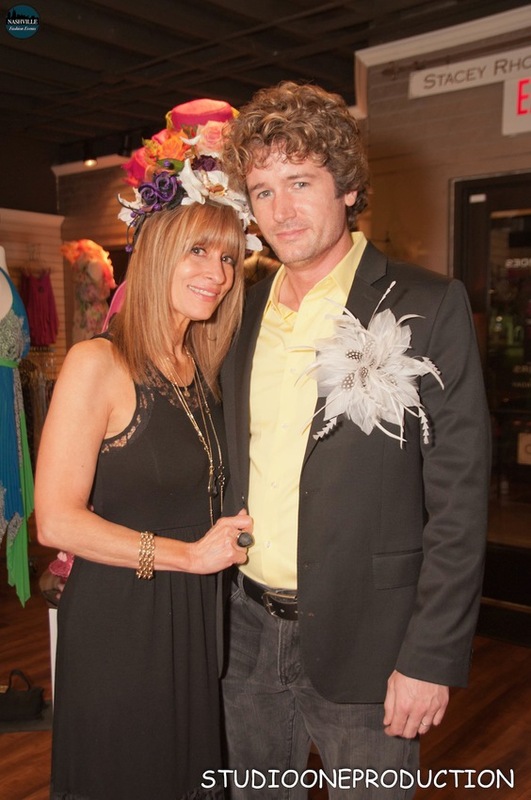 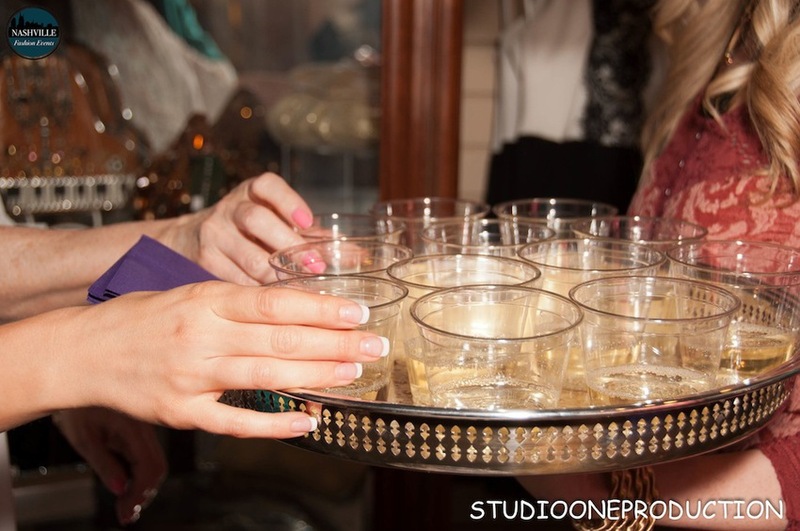 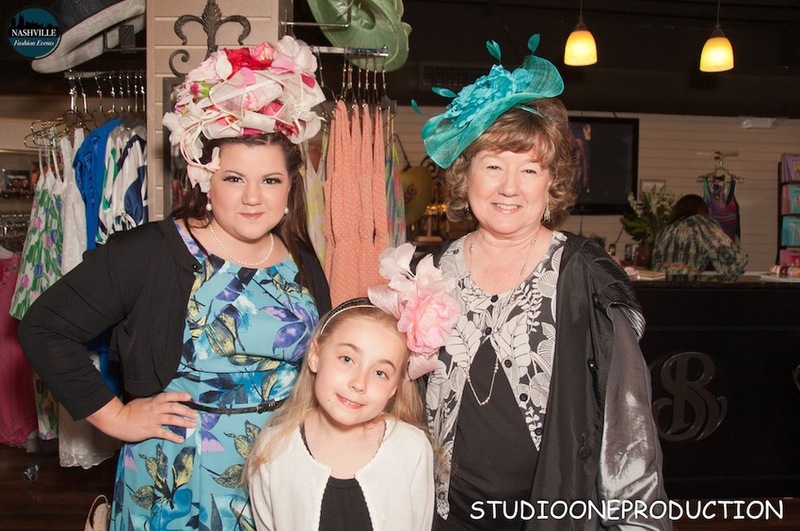 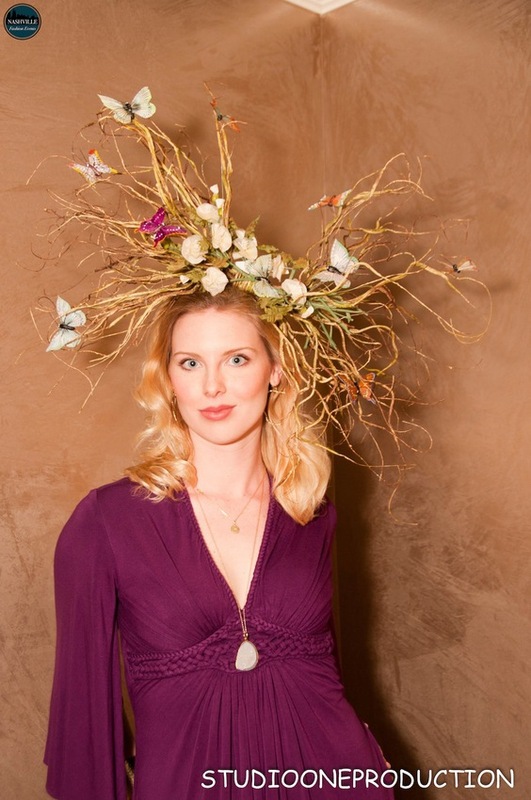 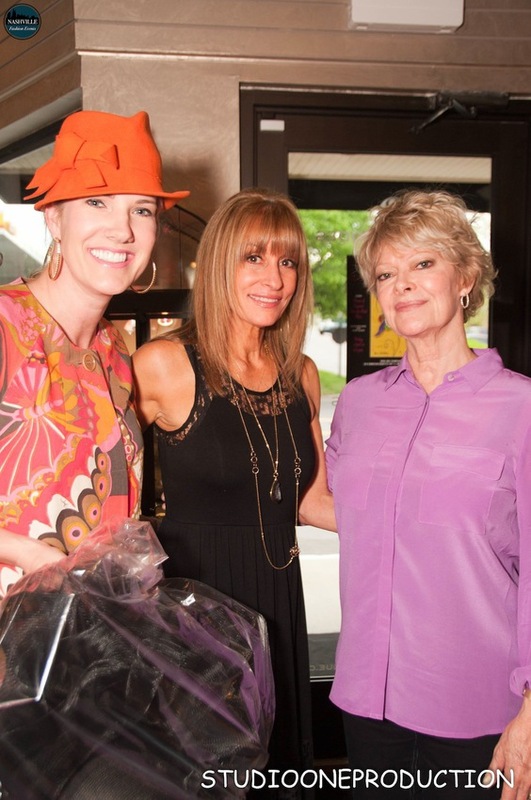 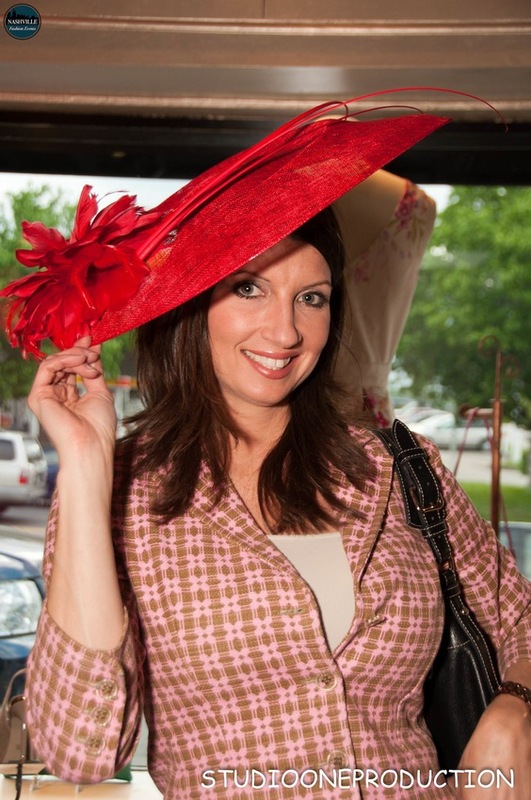 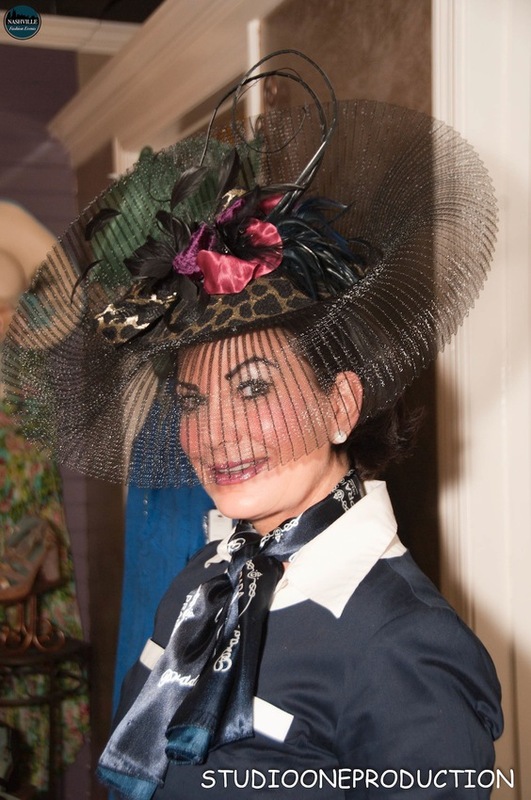 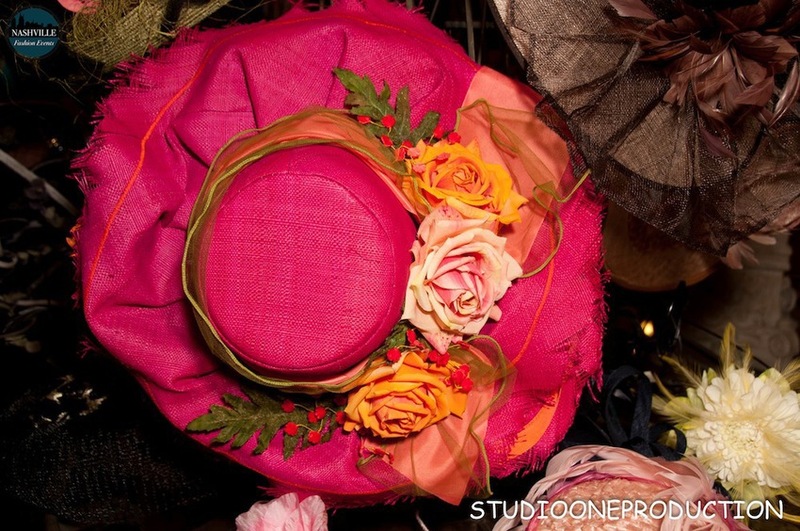 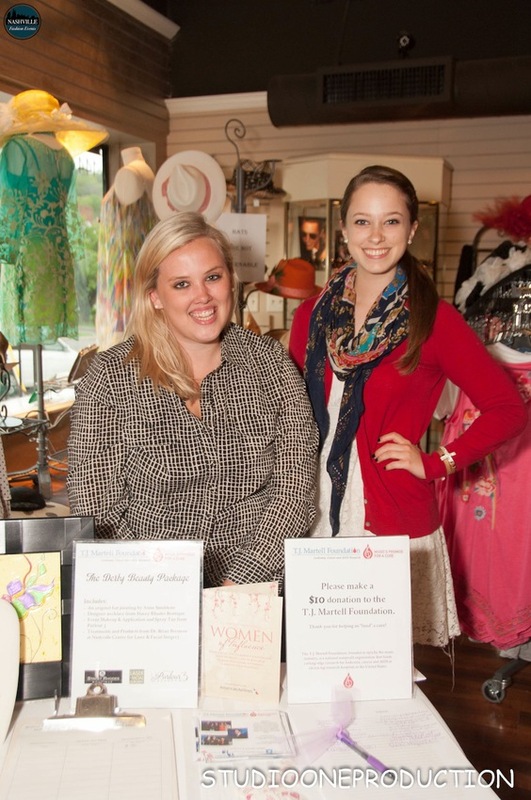 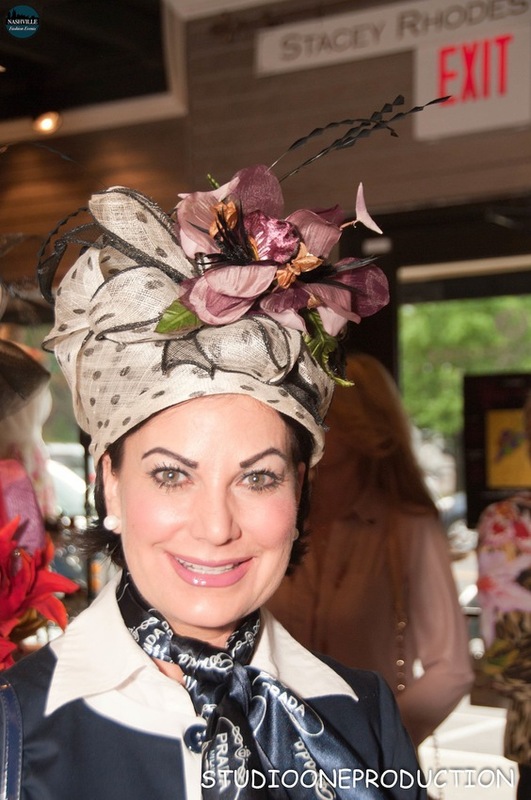 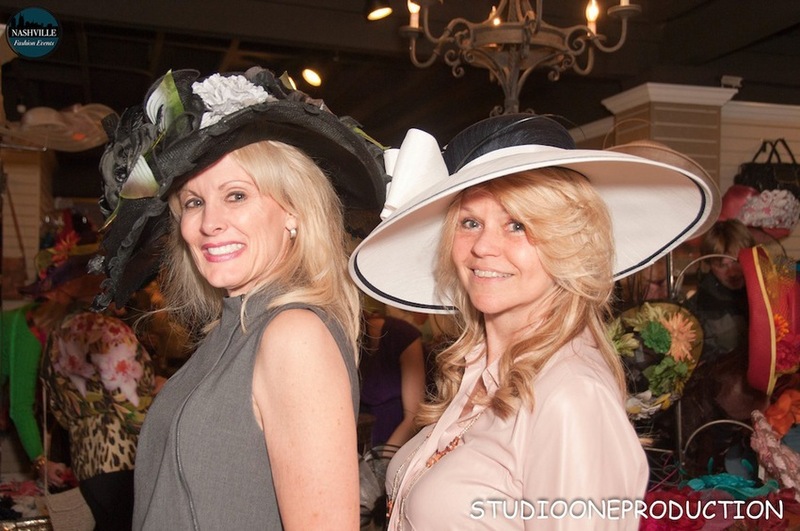 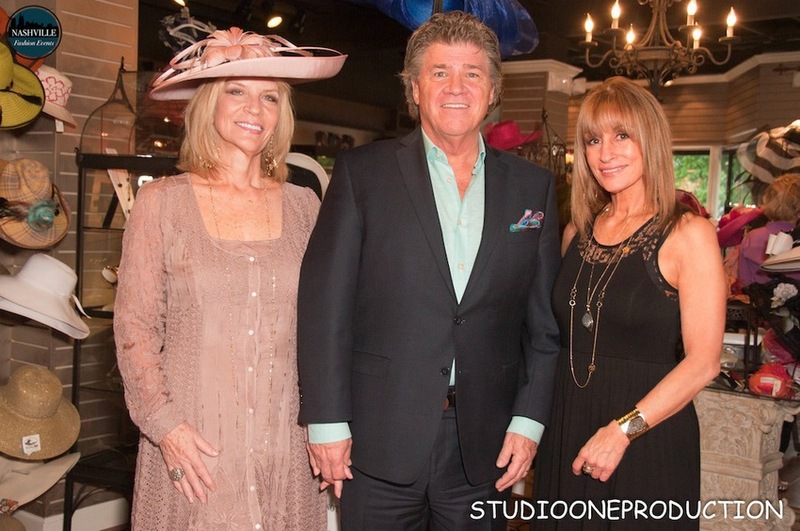 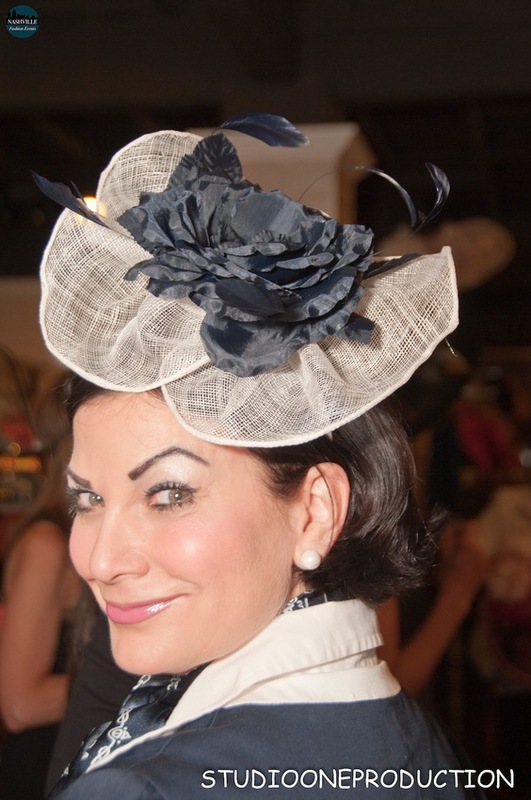 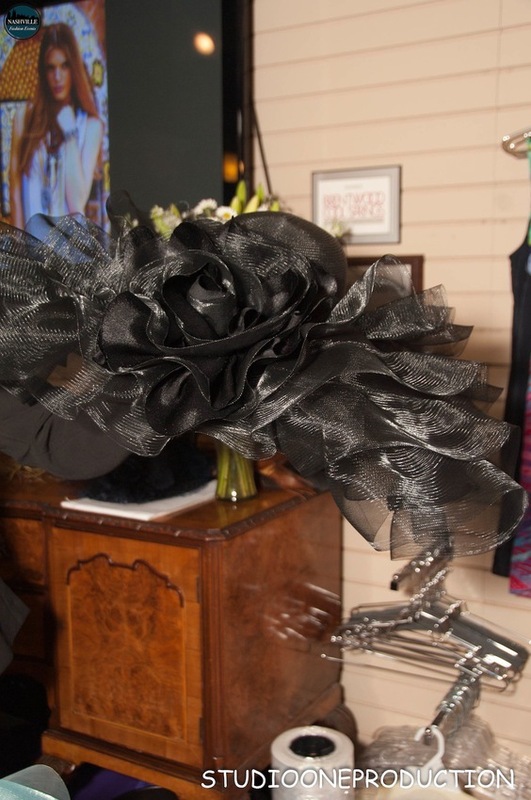 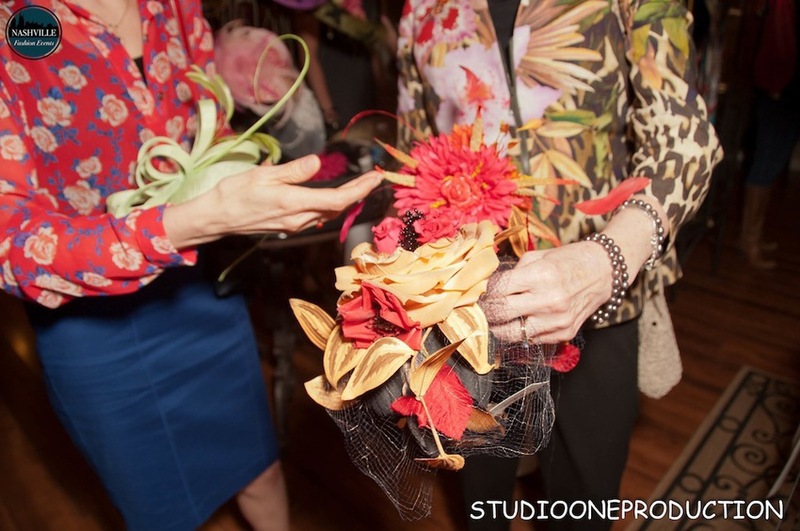 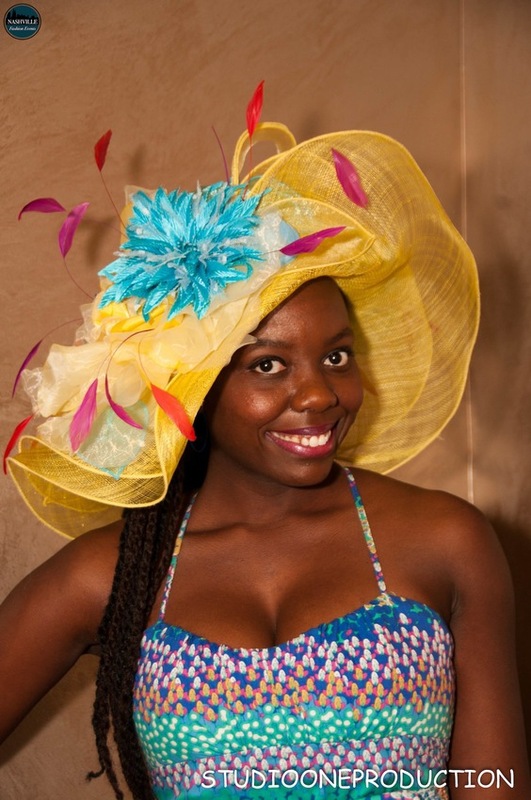 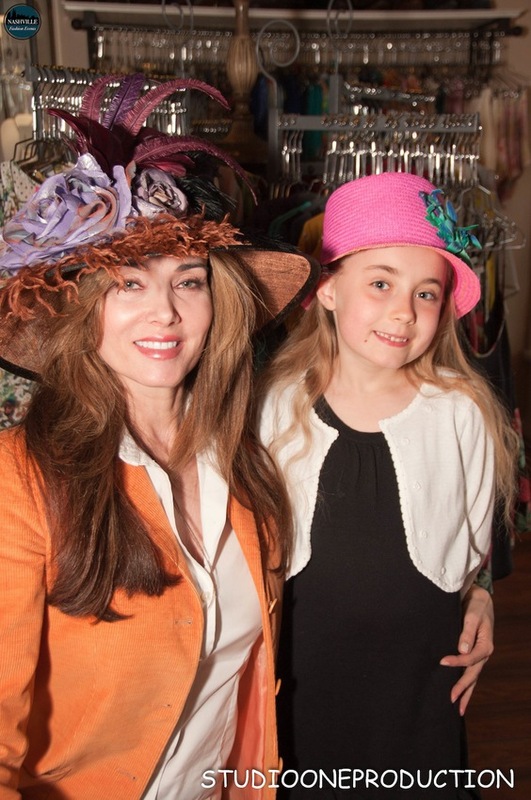 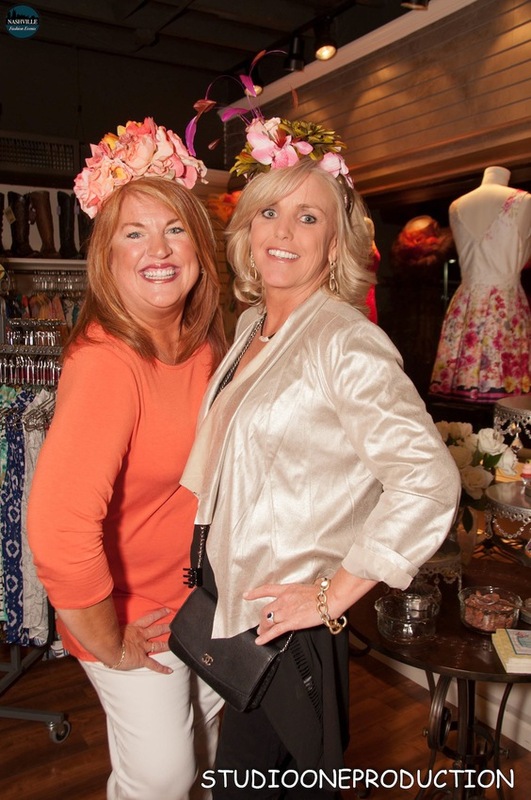 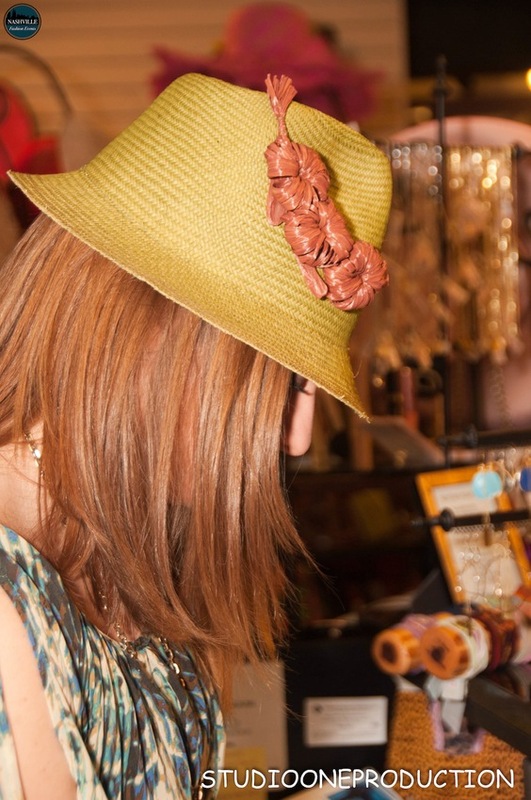 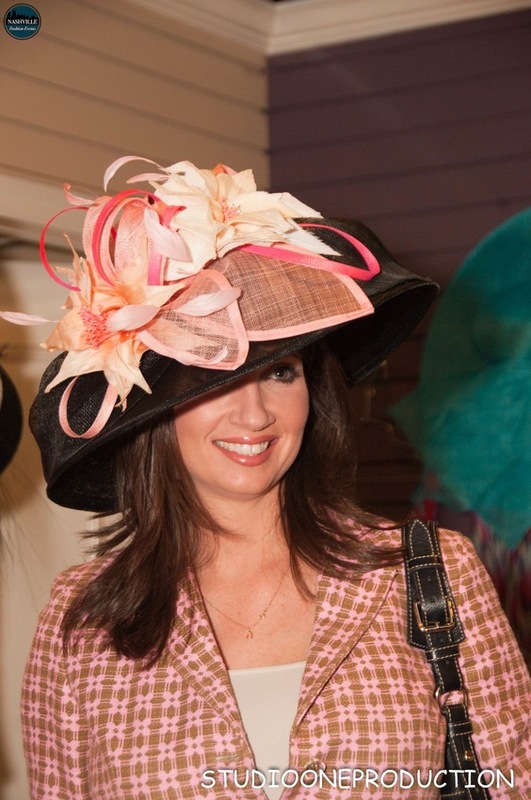 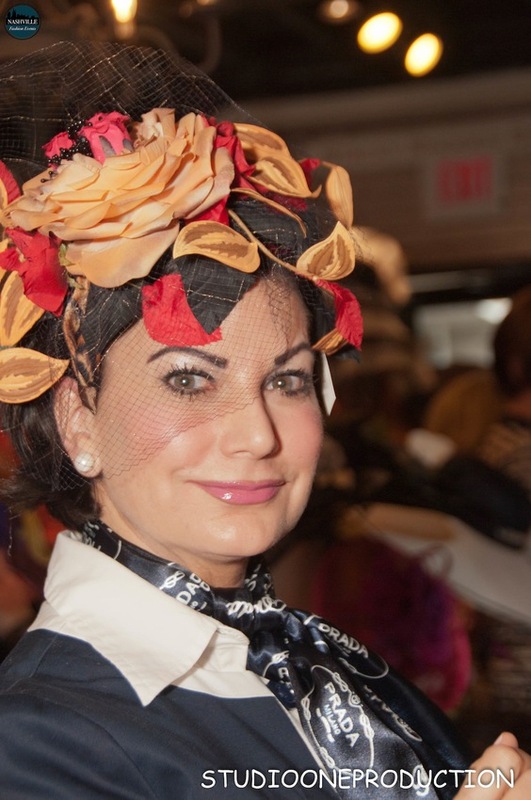 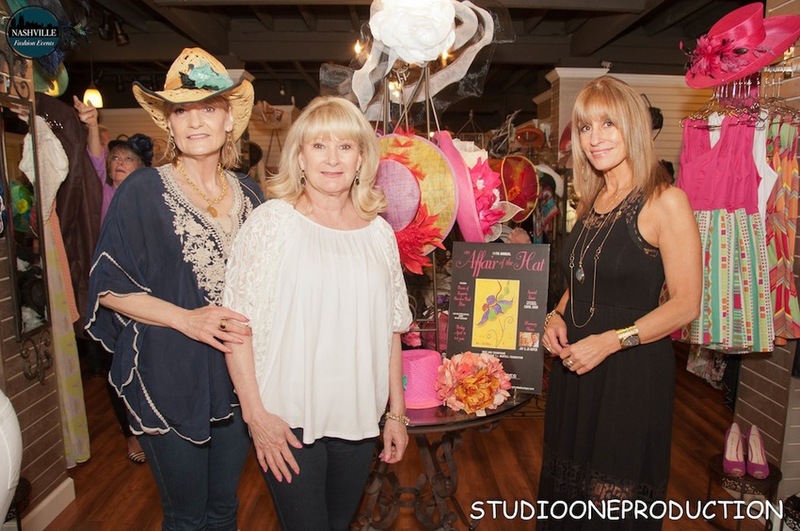 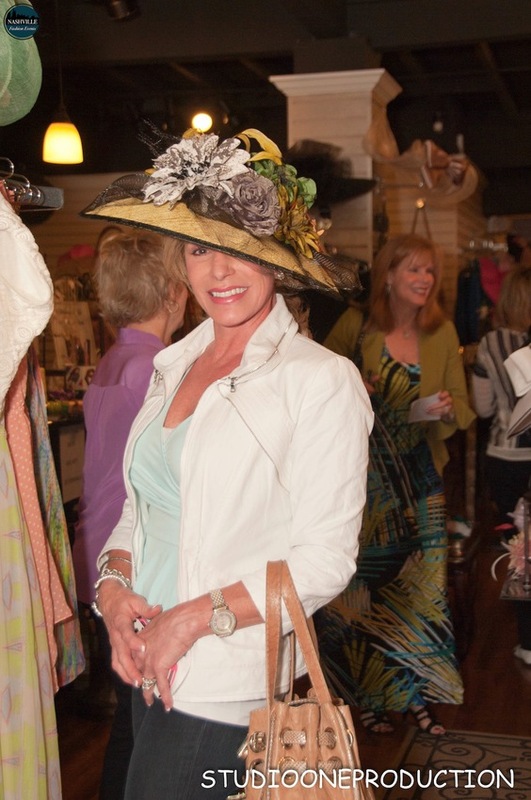 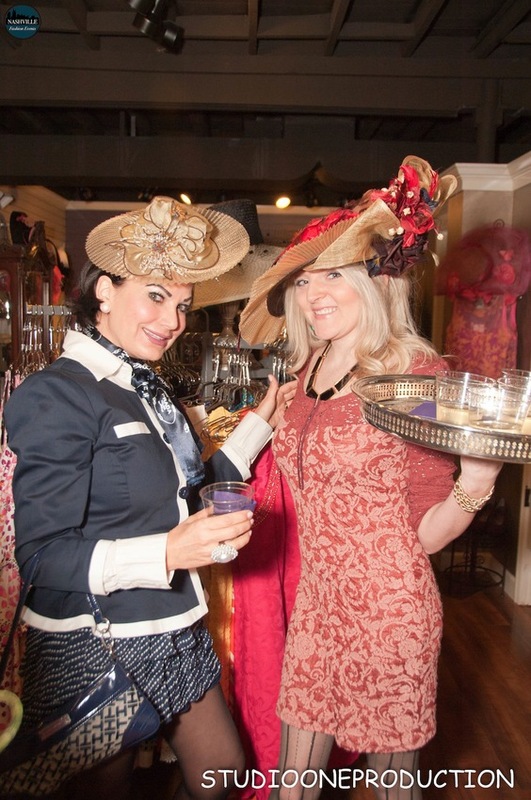 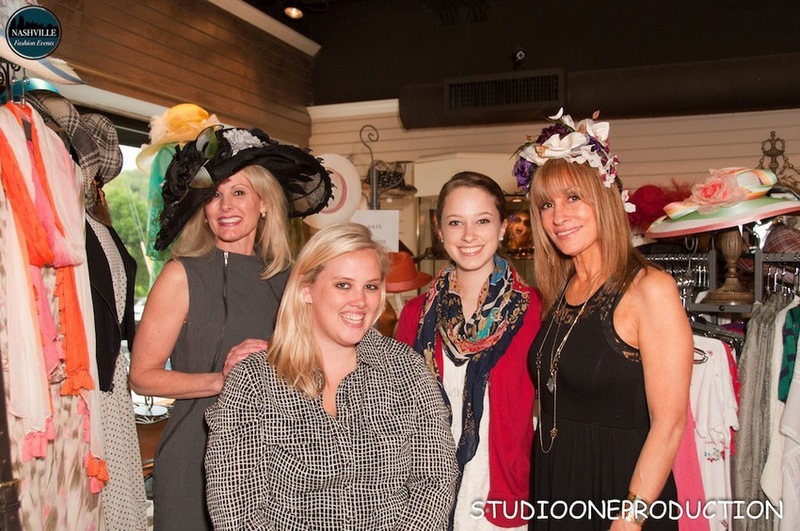 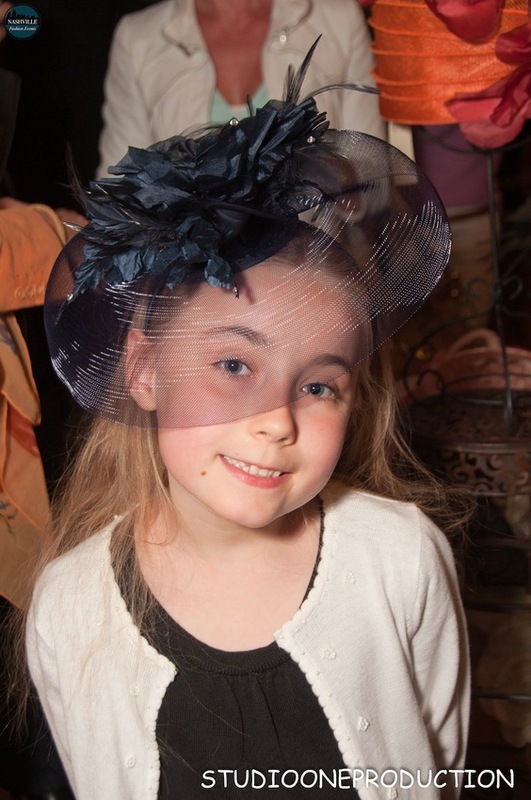 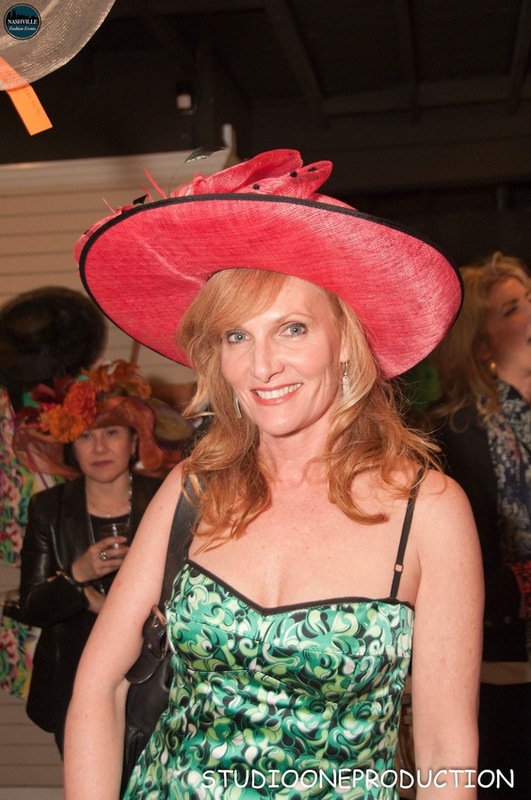 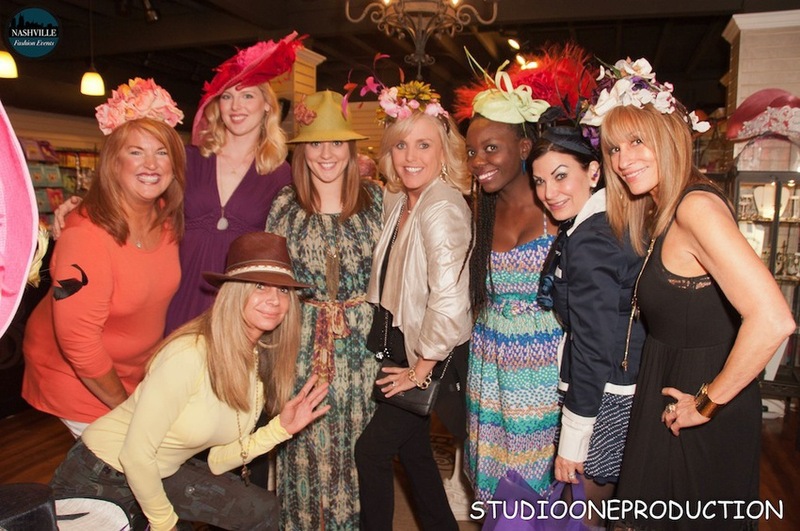 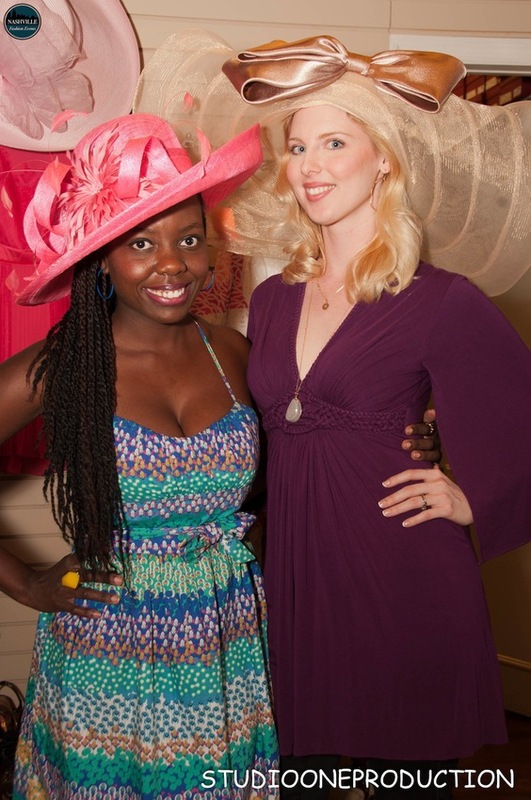 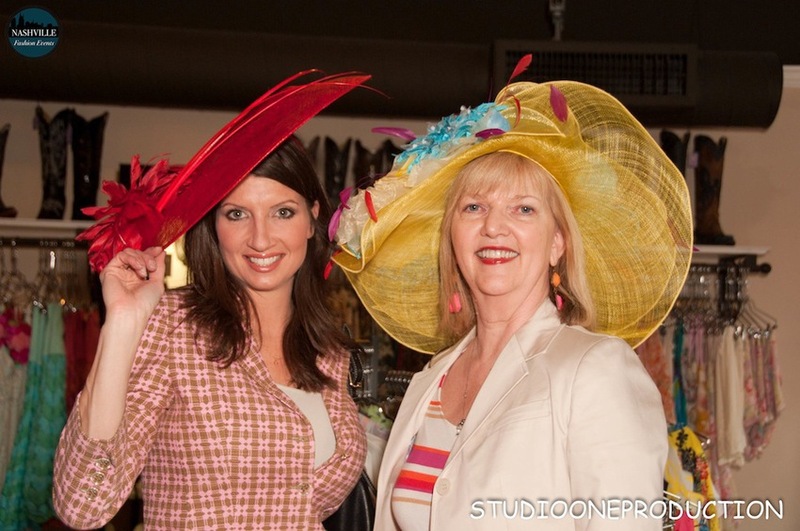 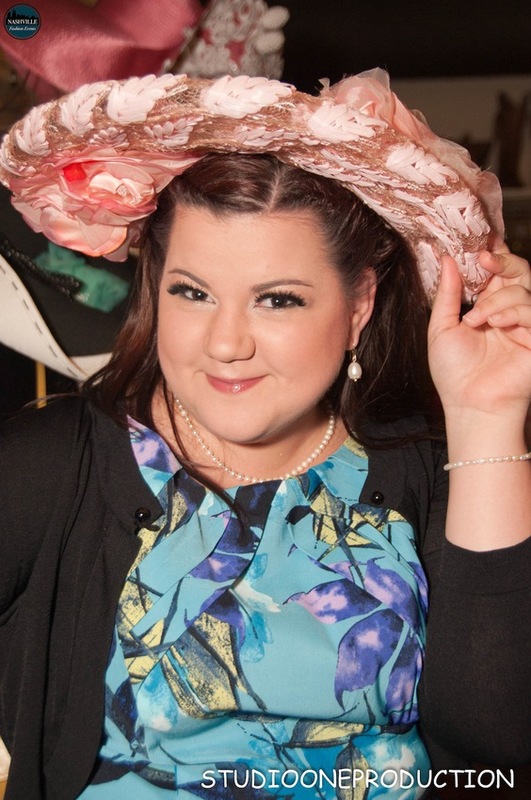 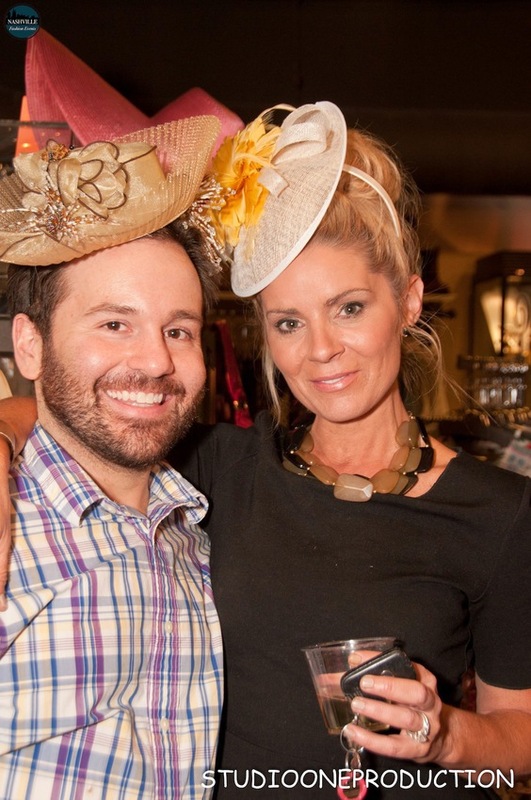 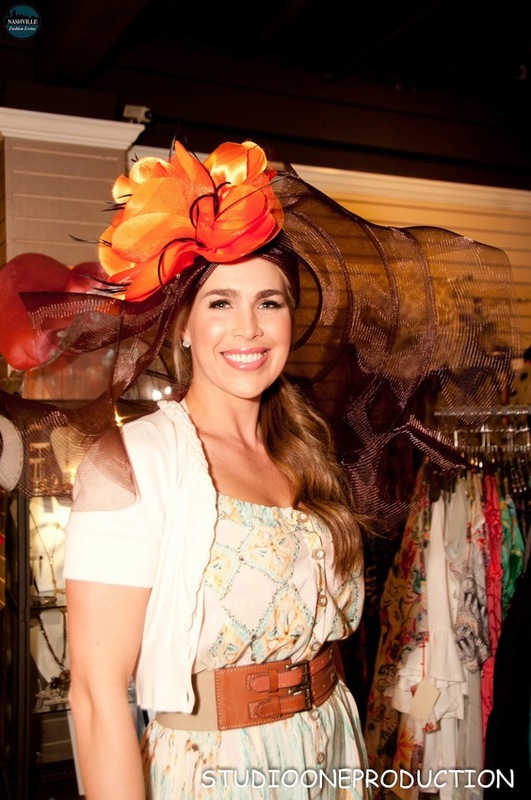 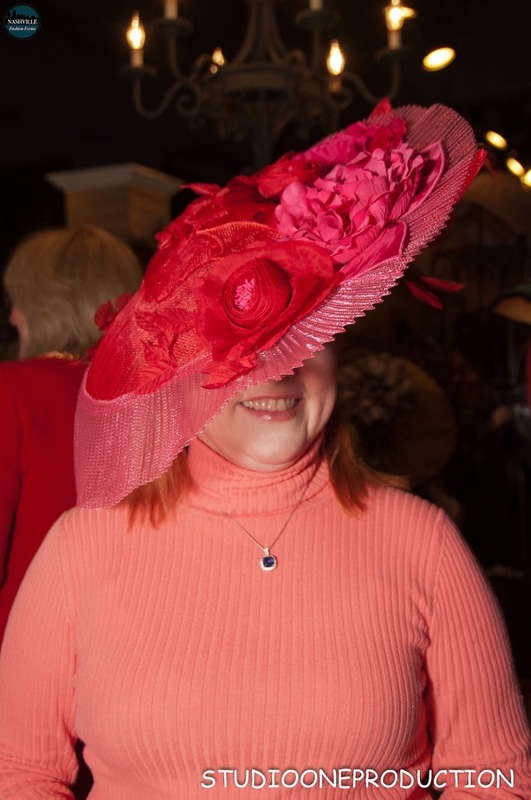 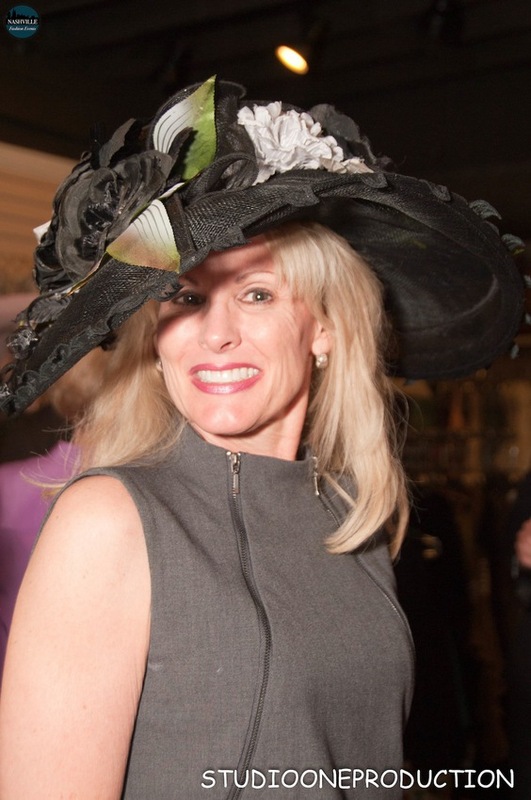 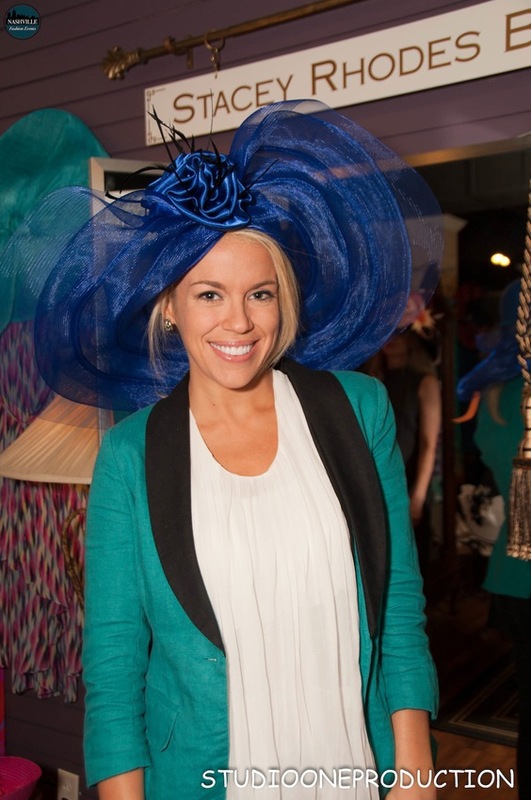 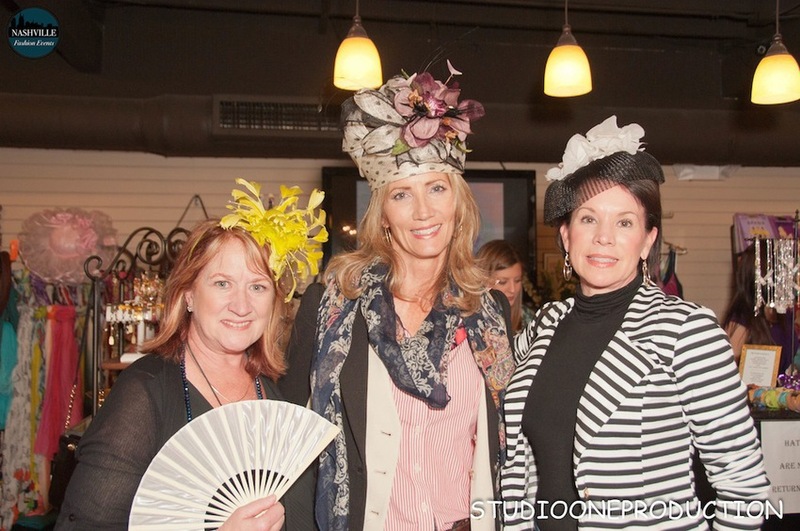 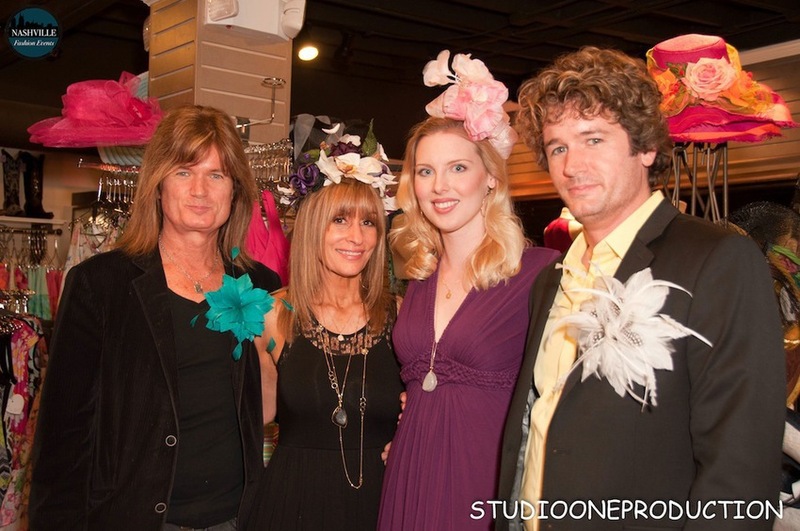 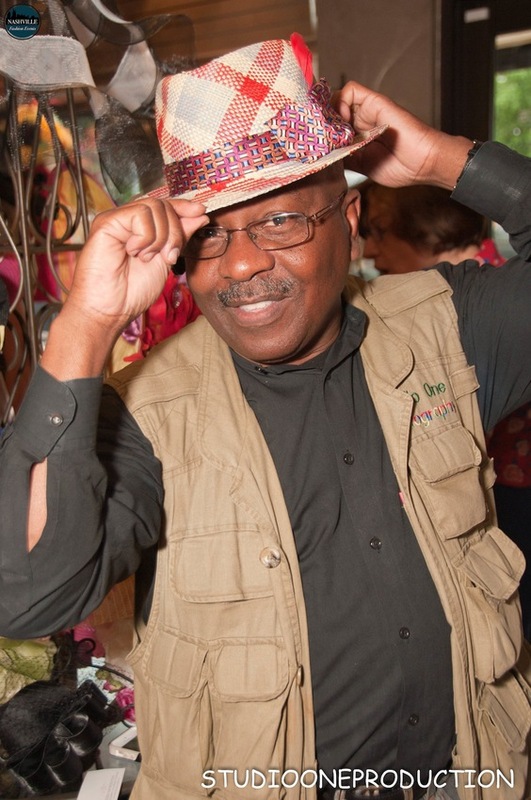 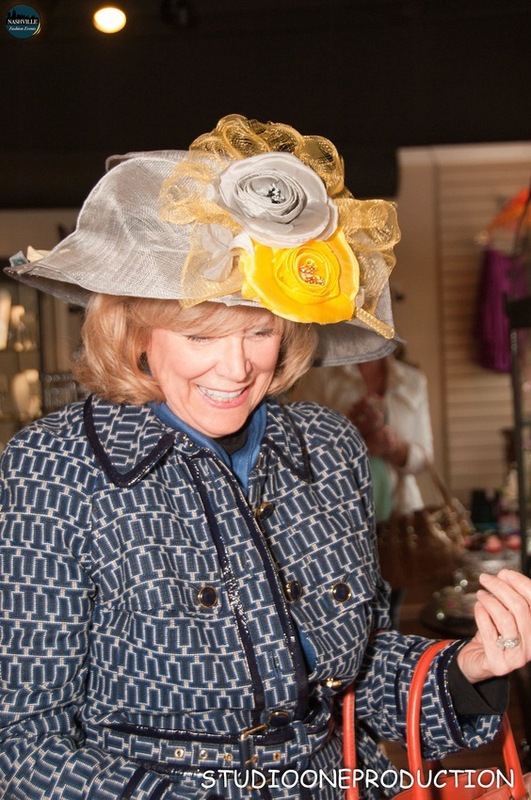 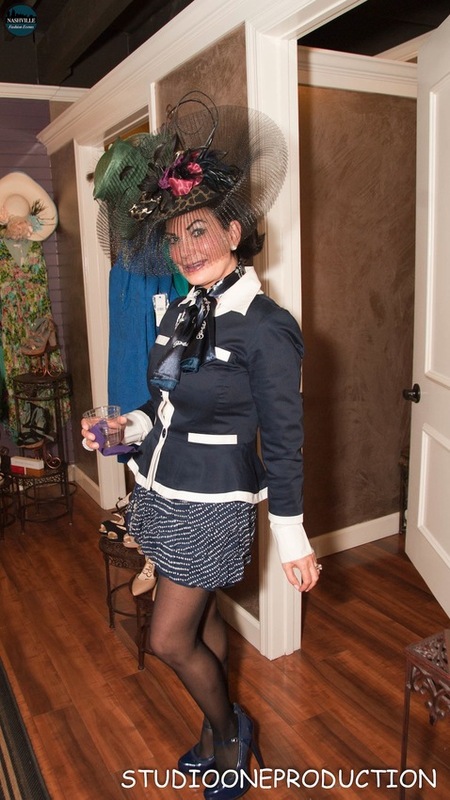 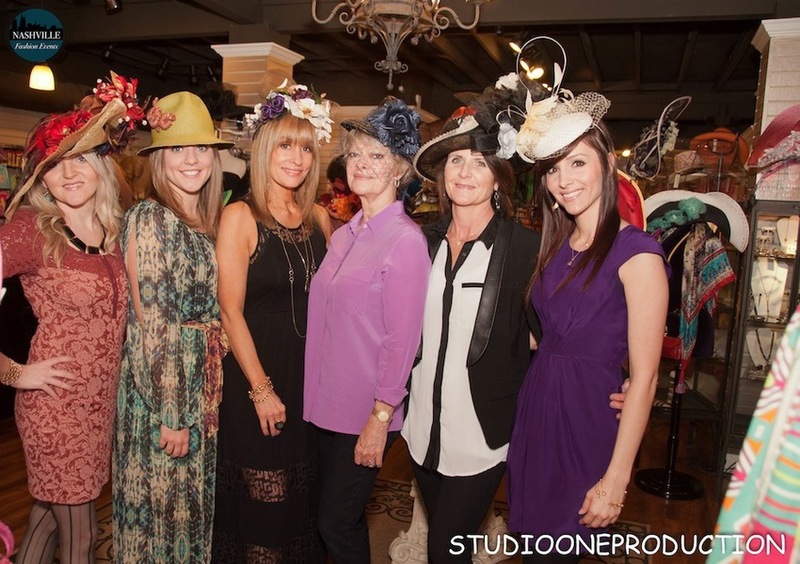 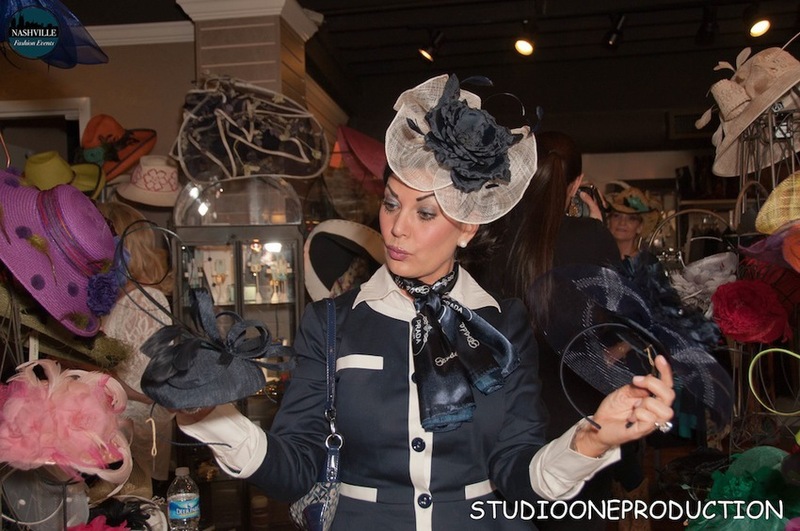 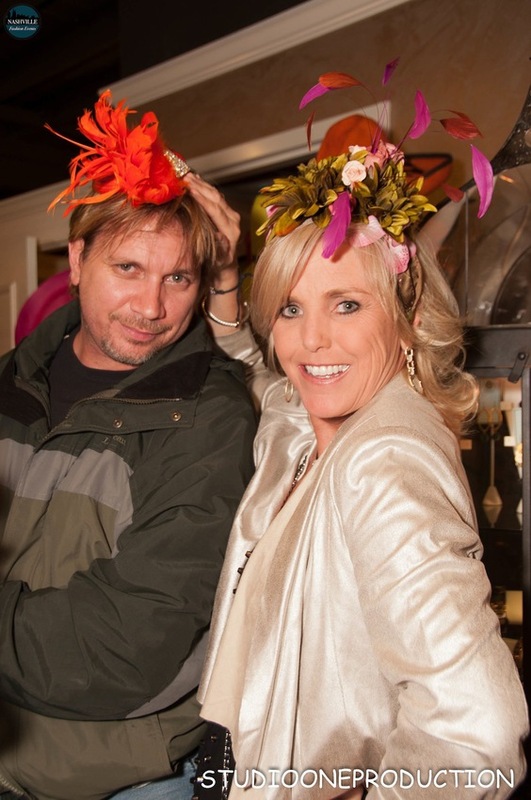 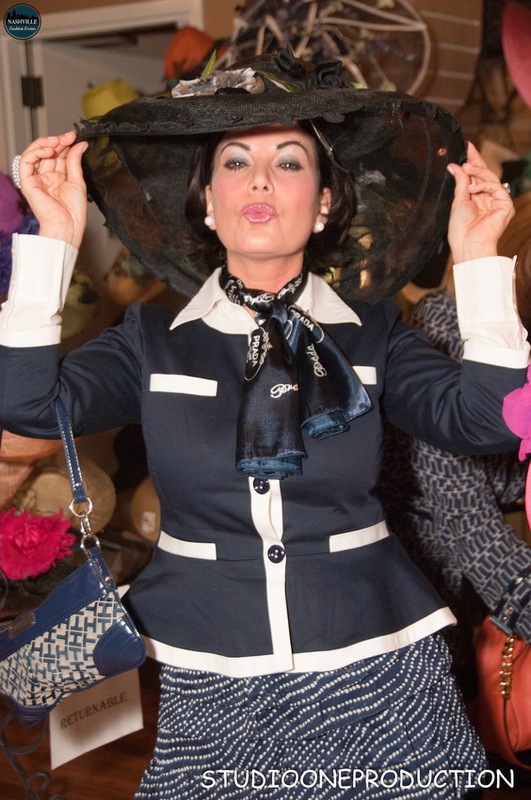 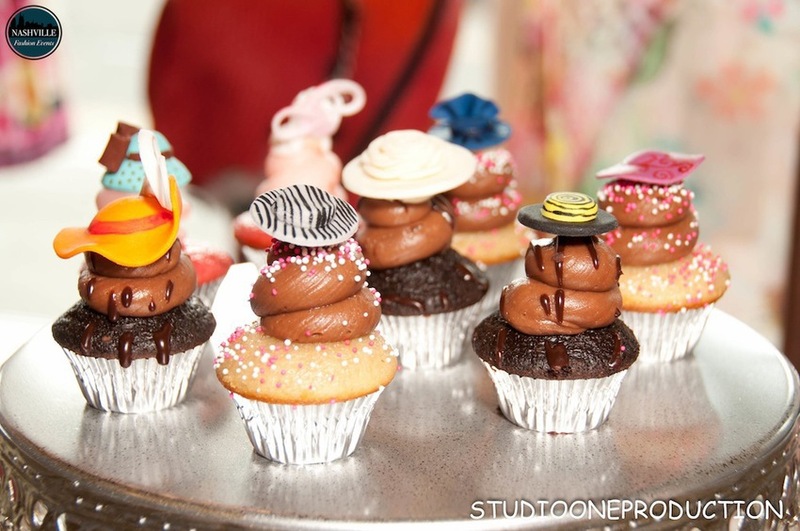 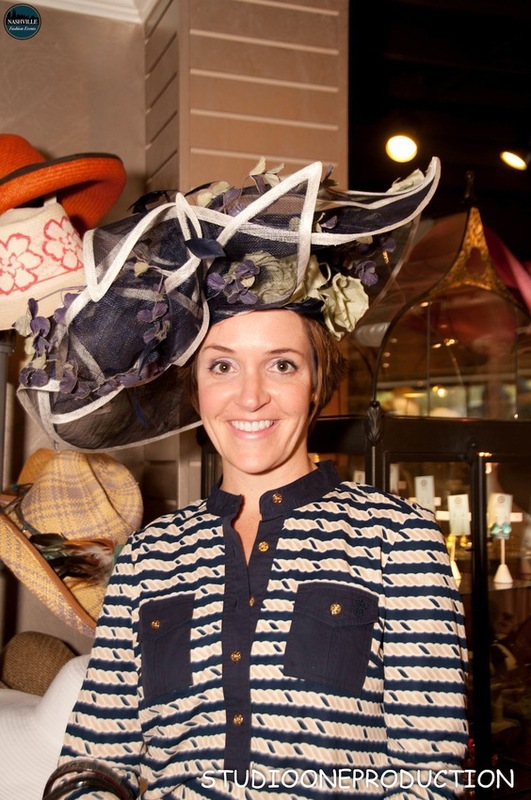 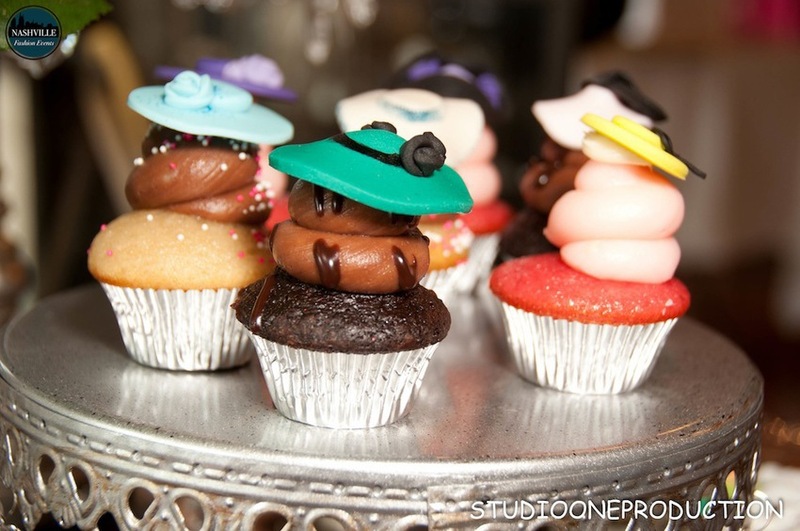 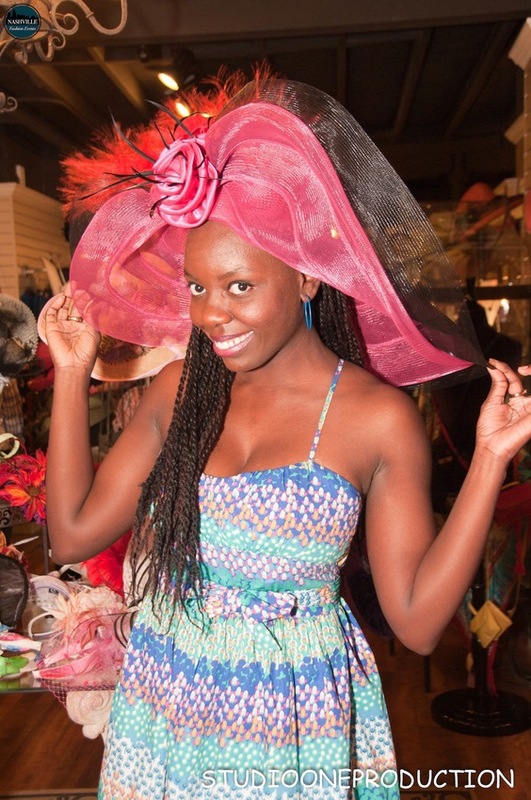 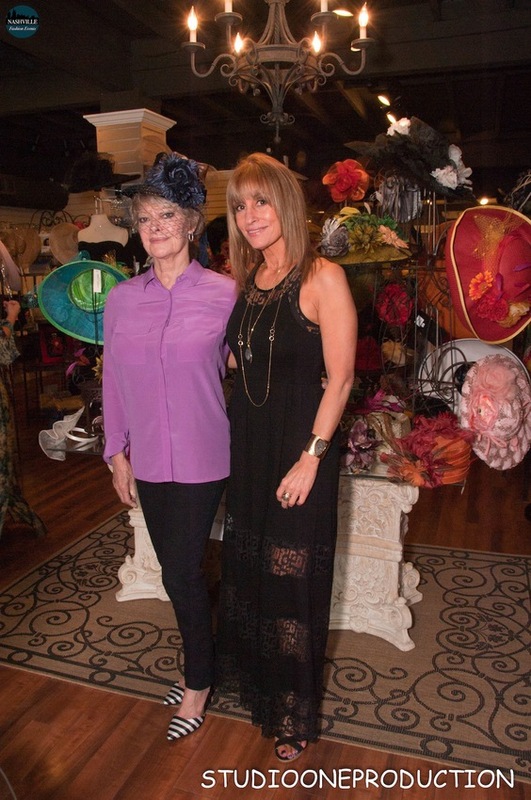 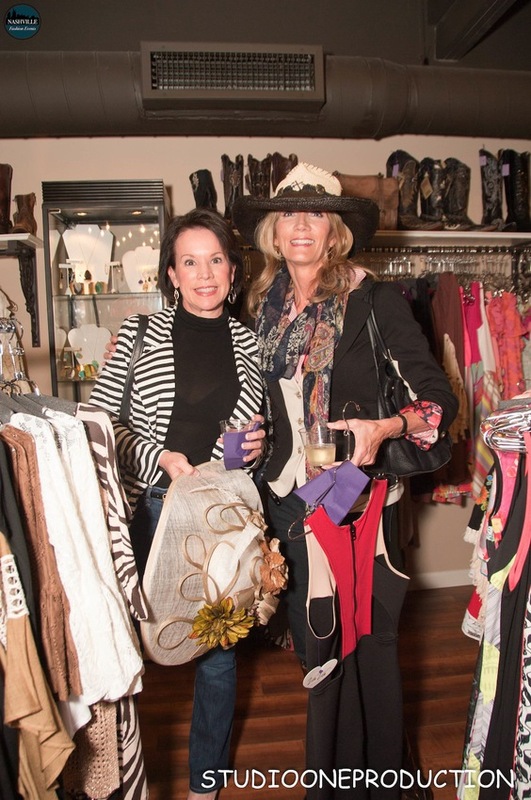 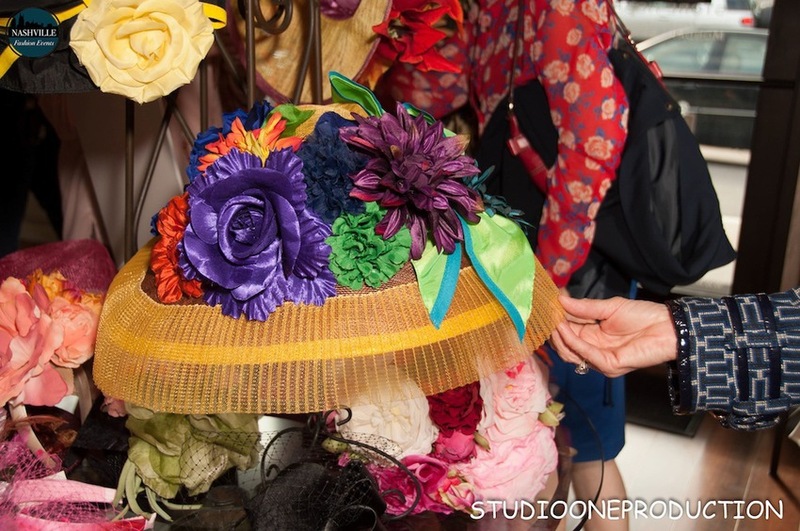 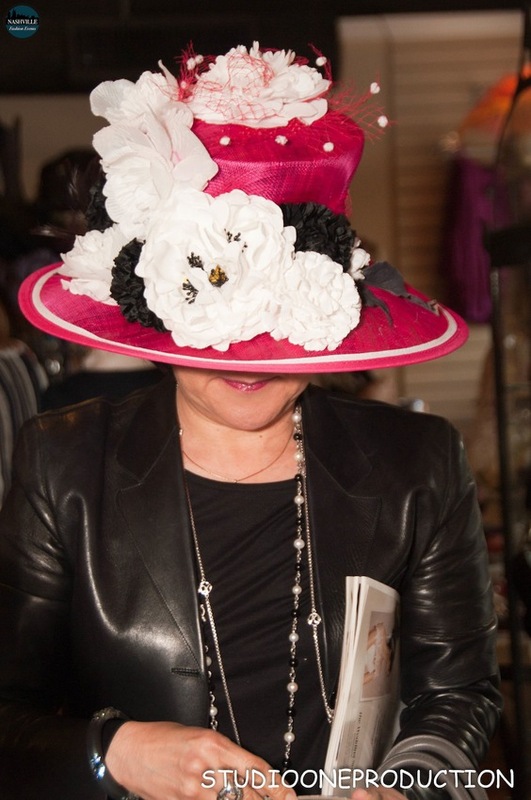 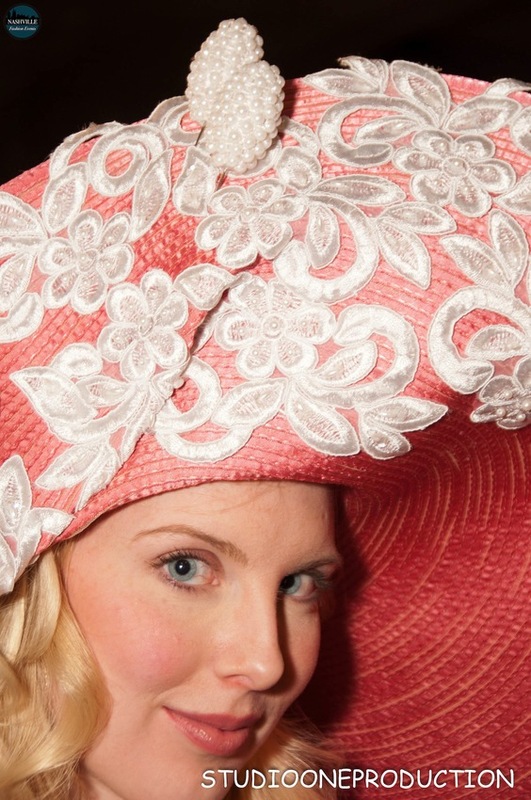 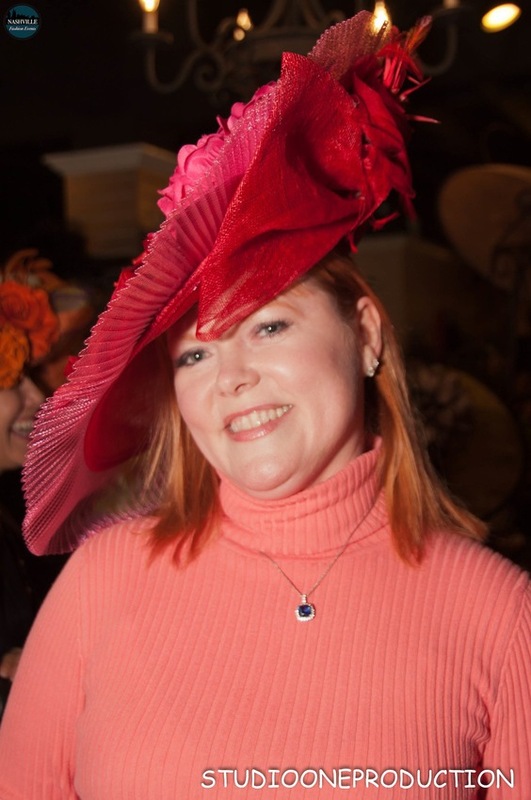 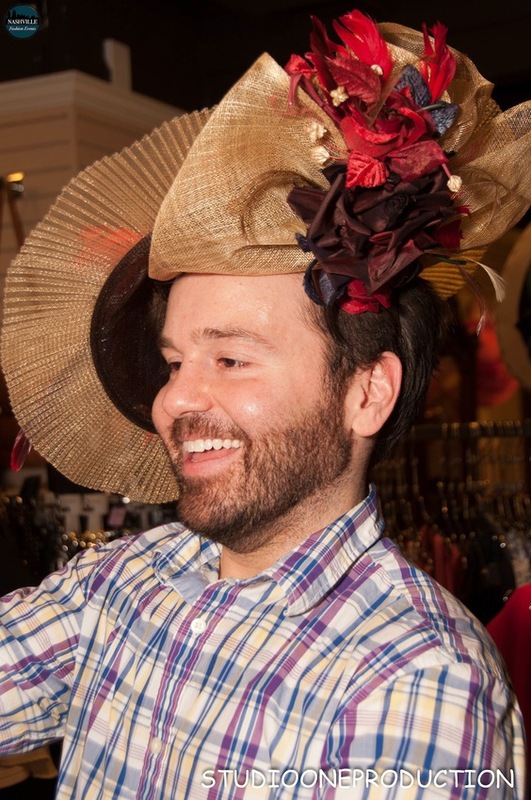 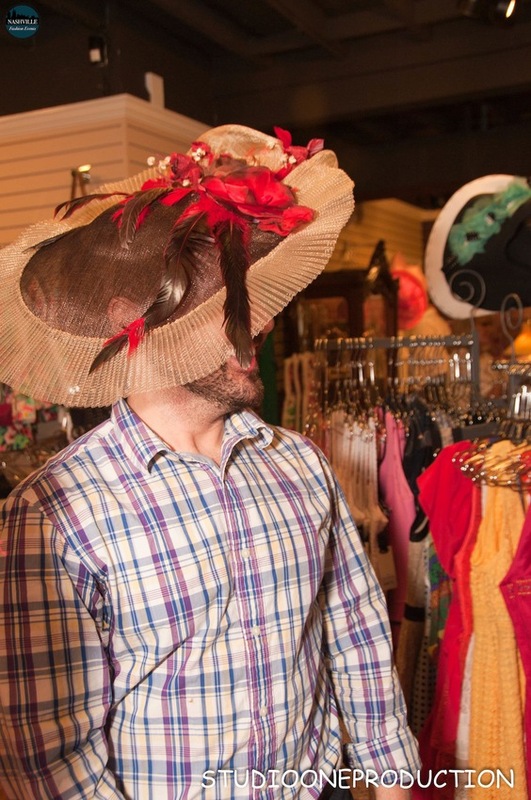 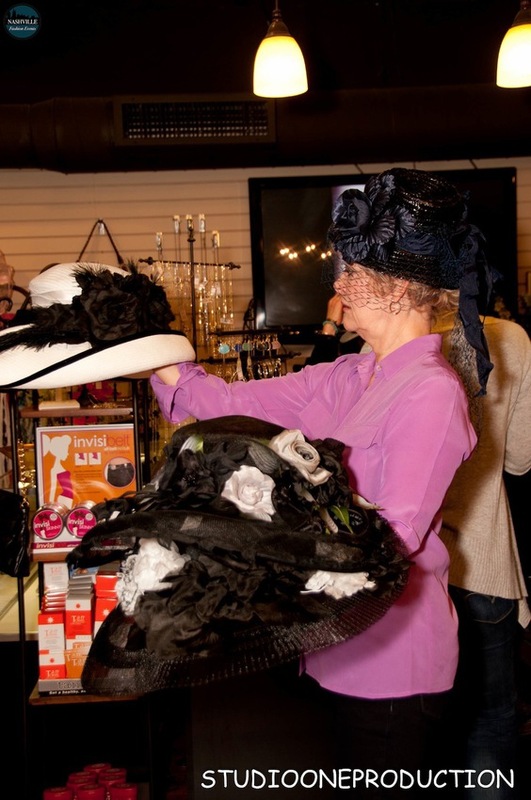 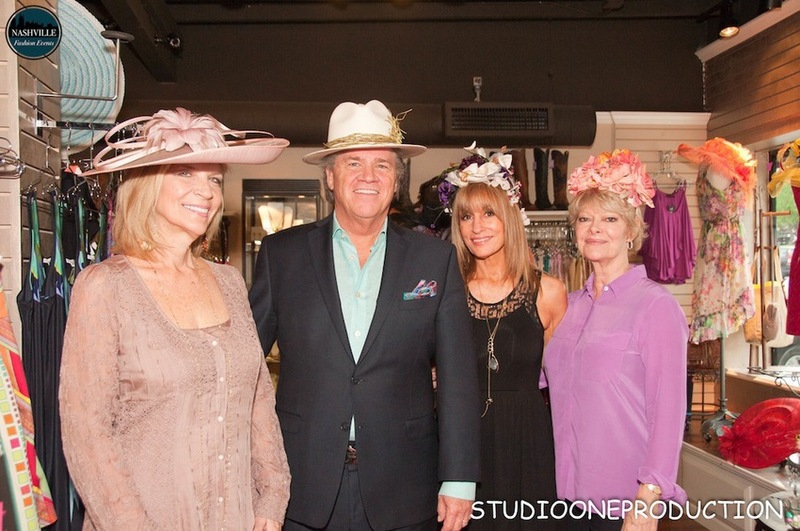 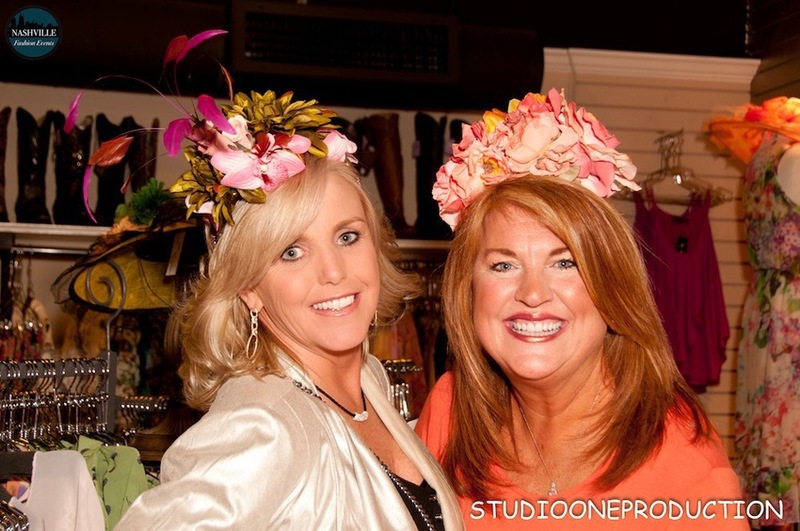 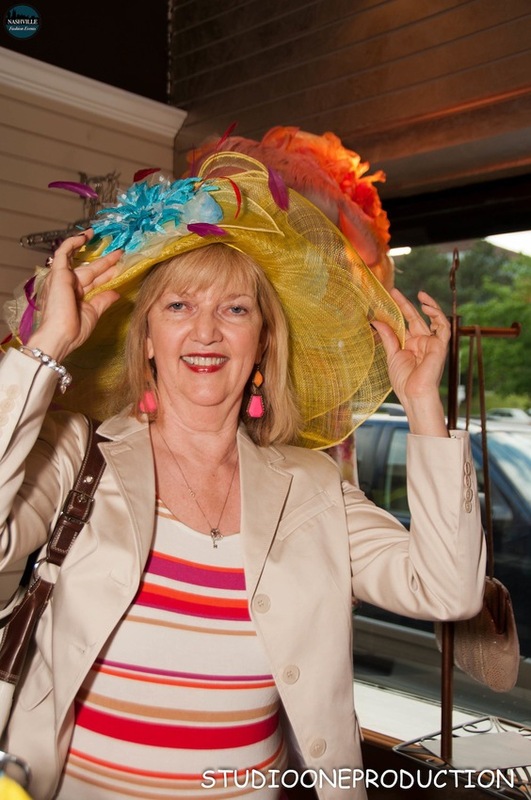 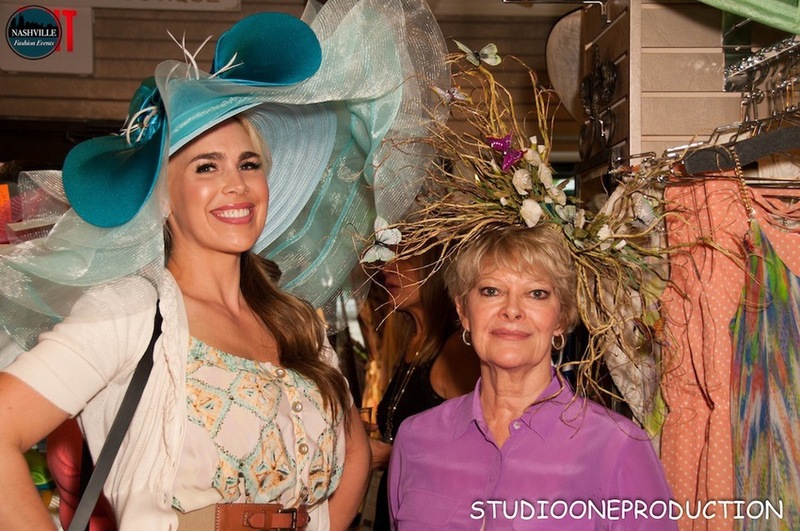 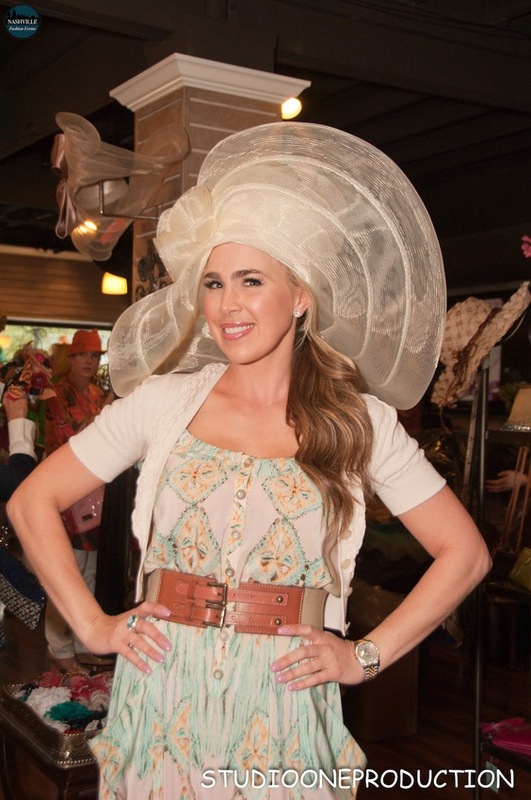 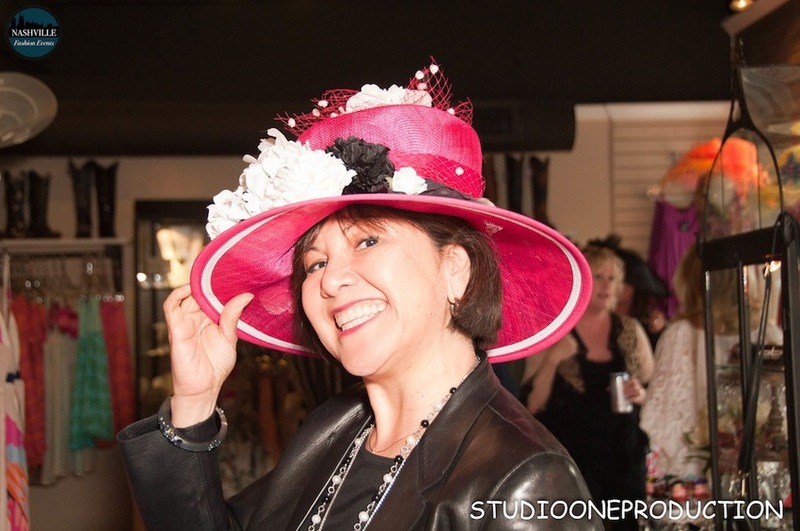 The 11th Annual "An Affair Of The Hat" featured dozens of exquisite one-of-a-kind hats perfect for Steeplechase, Derby, or any occasion! 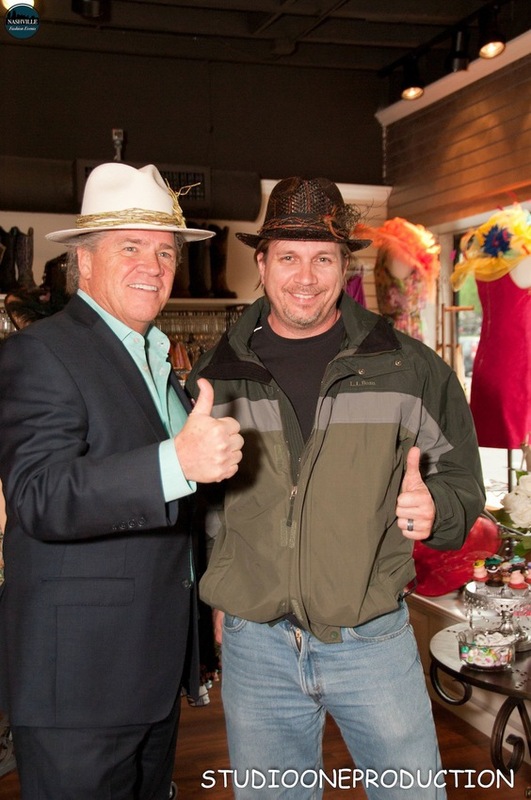 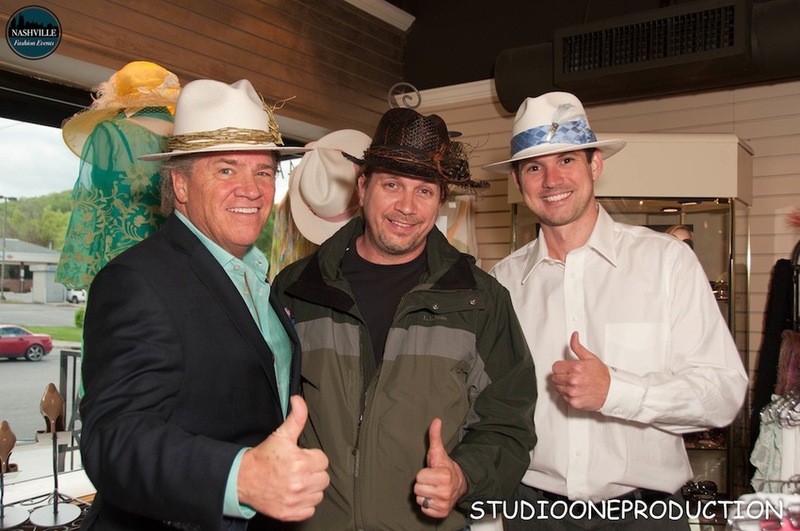 We were also proud to introduce our new men's hat line! 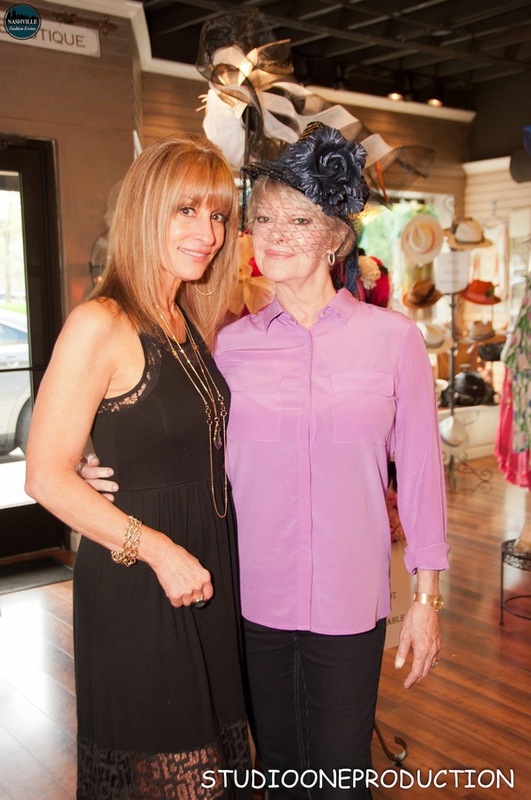 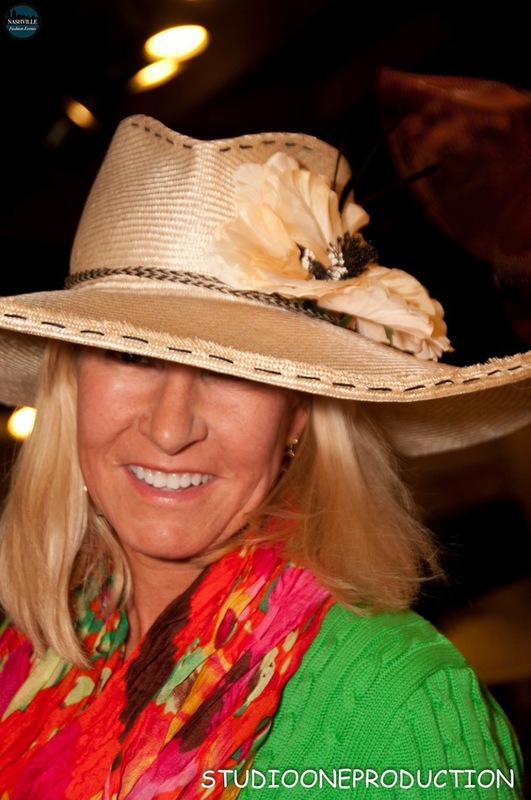 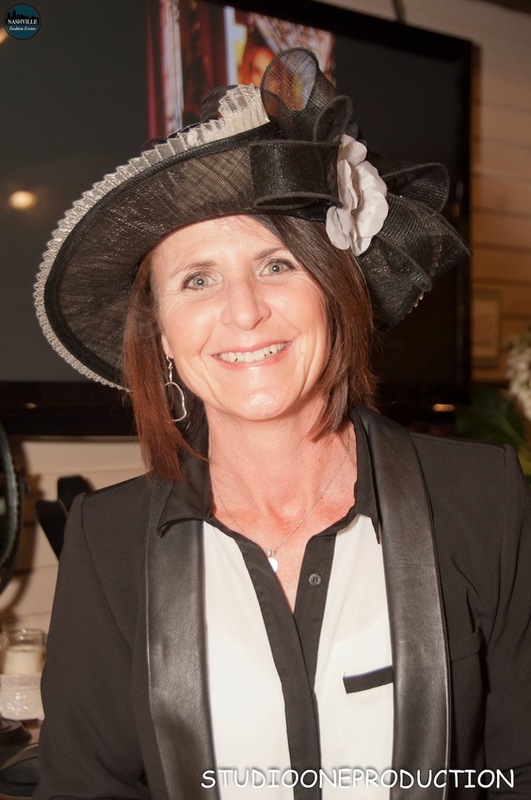 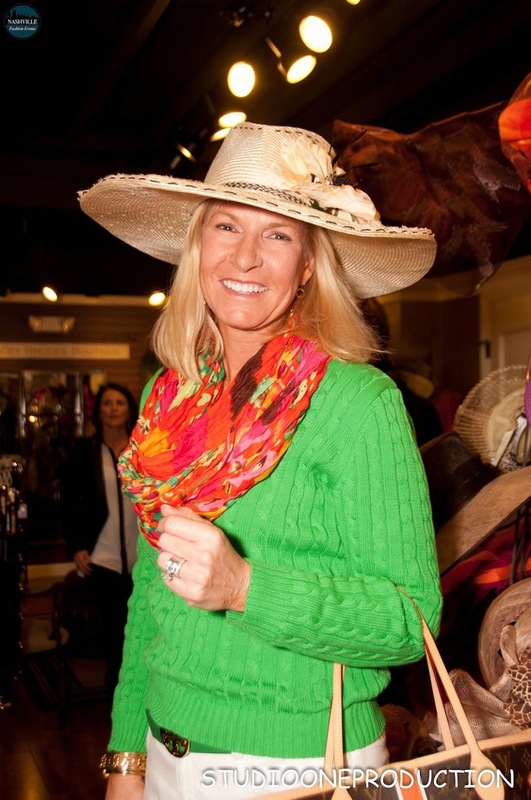 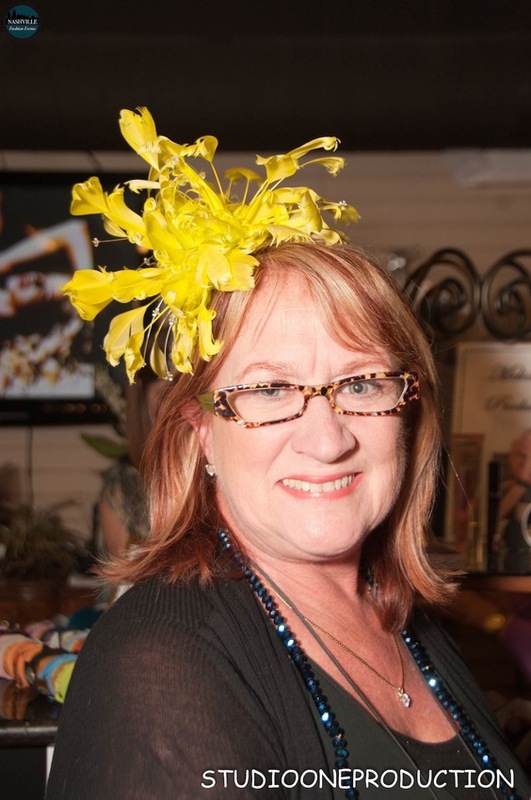 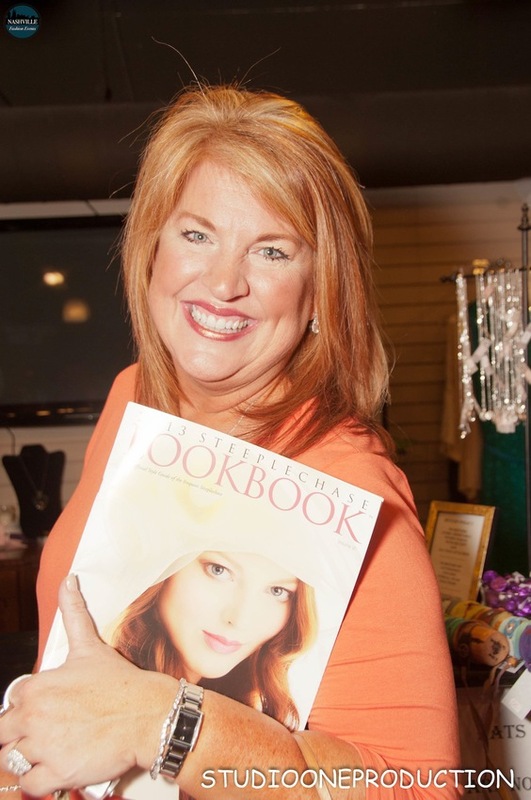 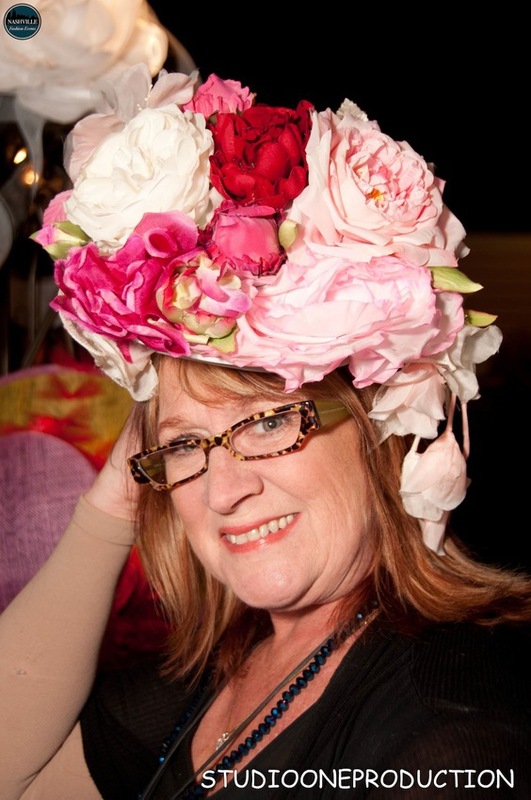 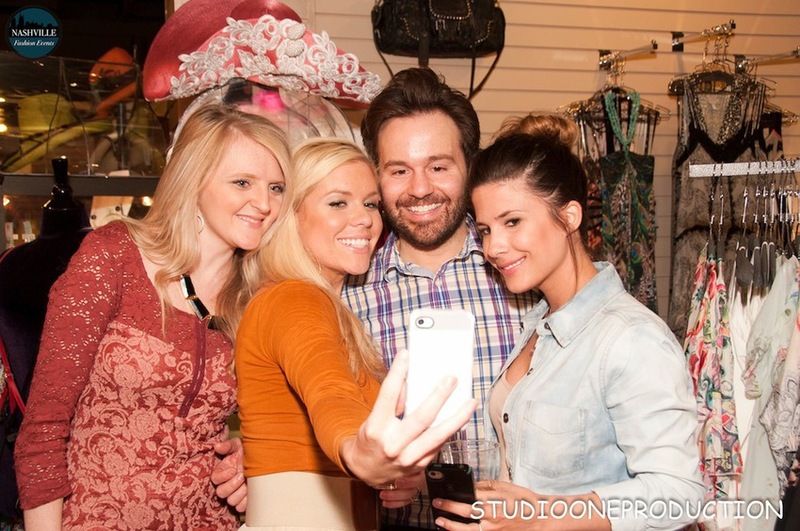 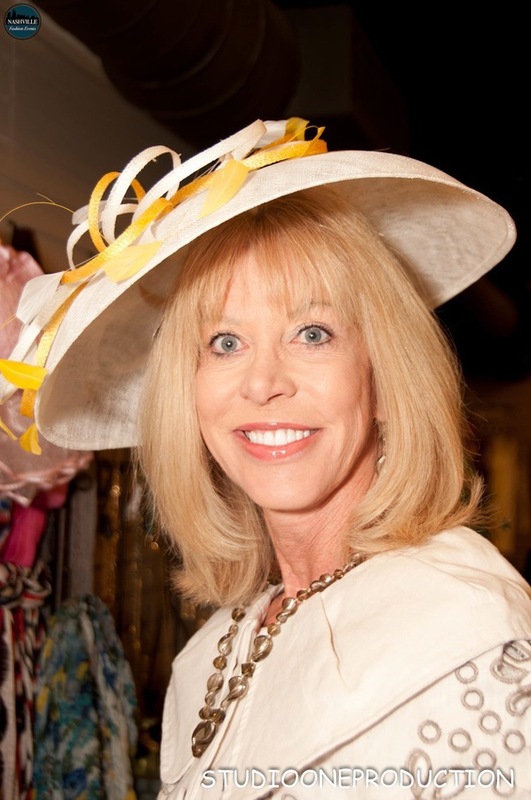 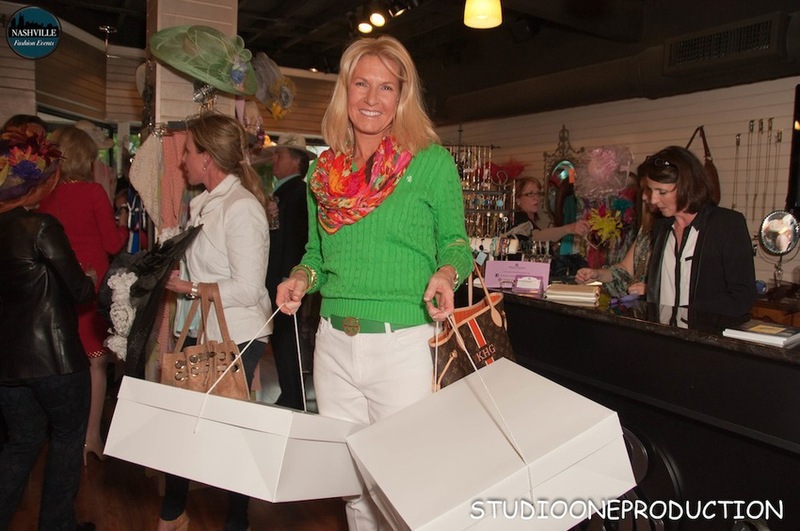 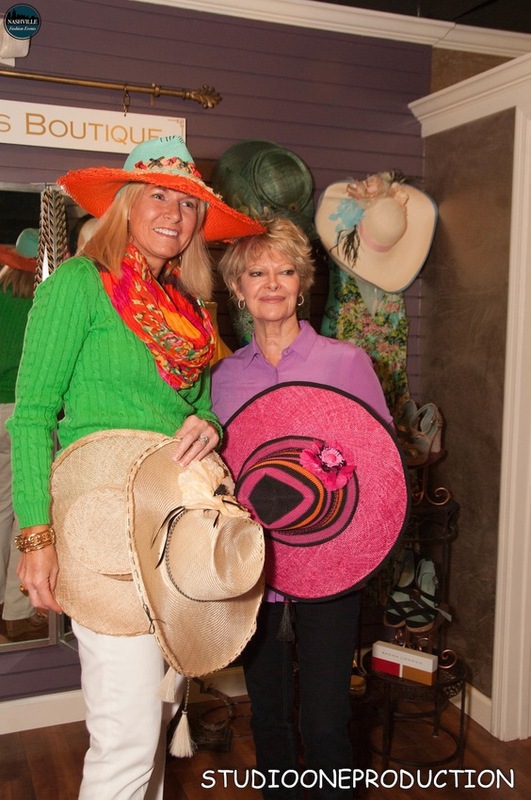 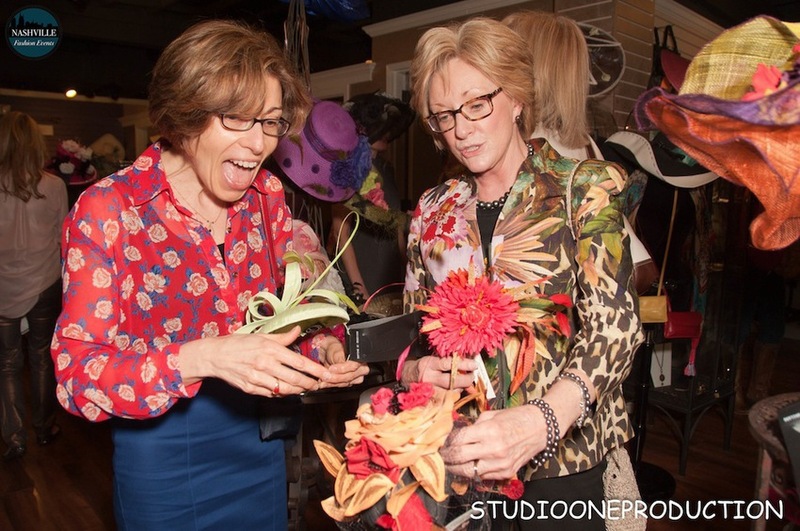 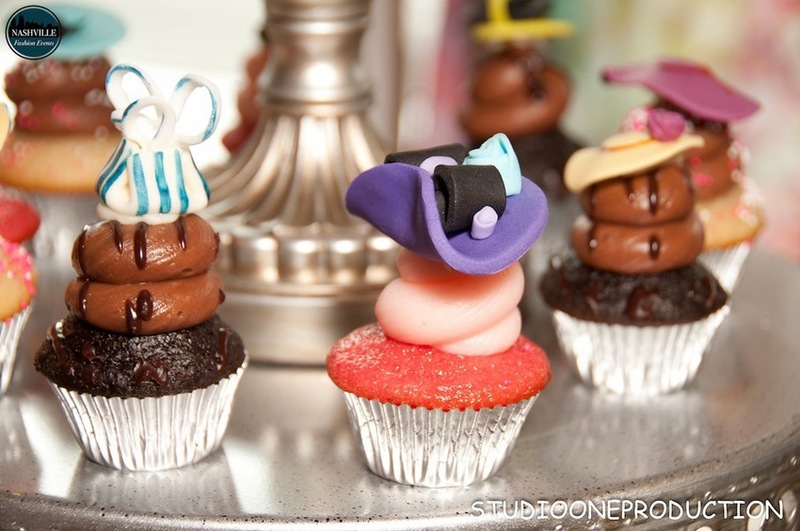 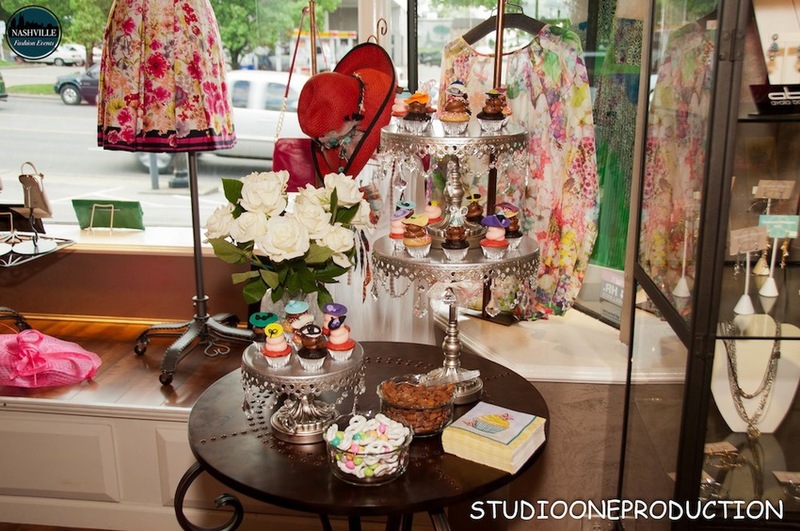 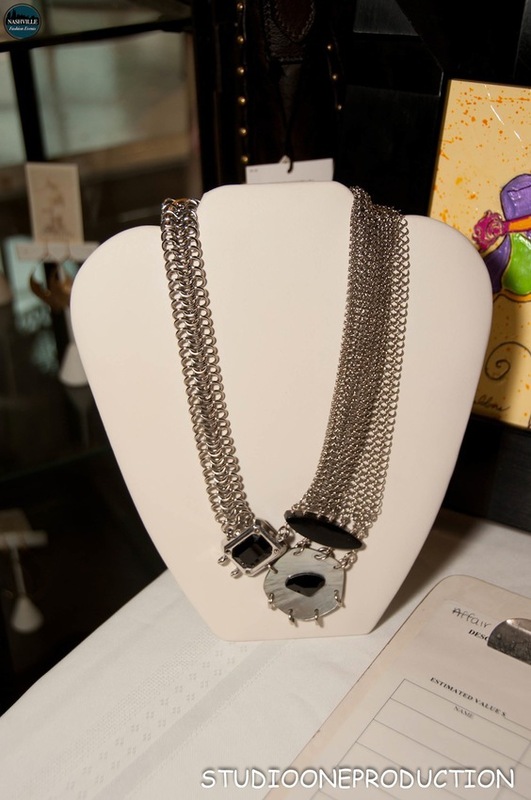 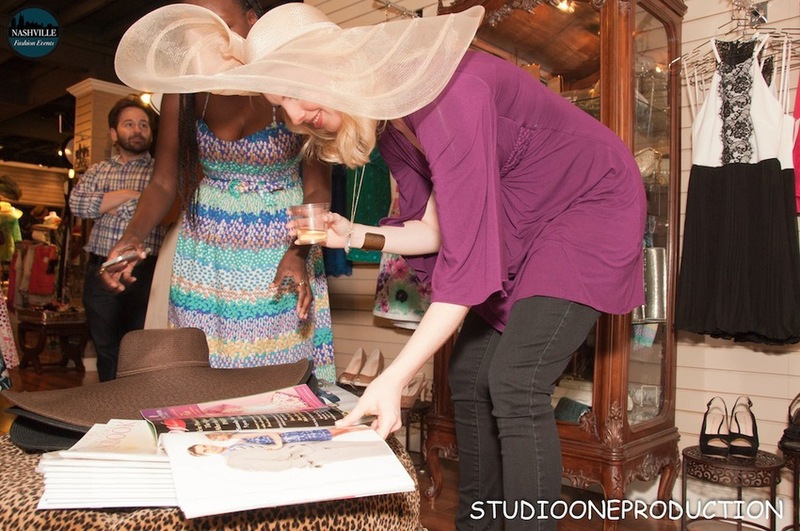 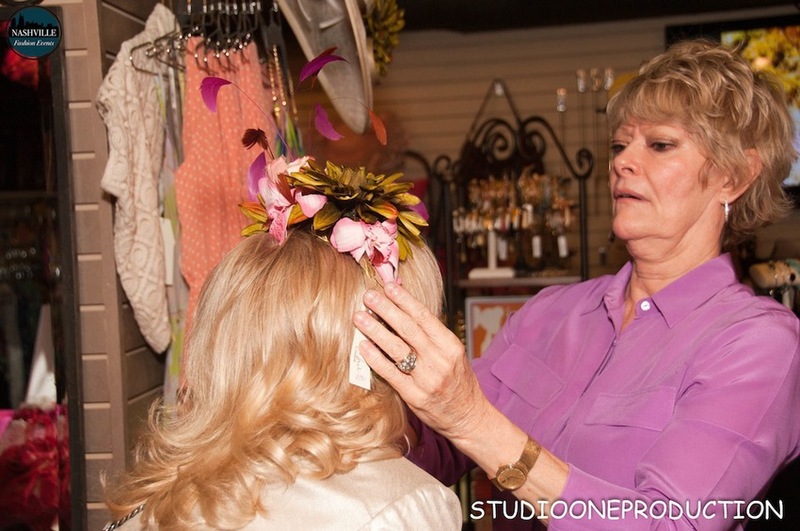 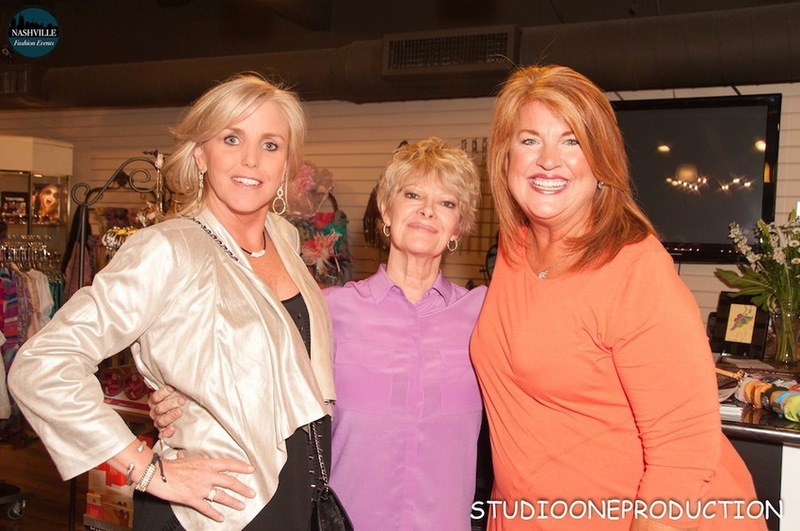 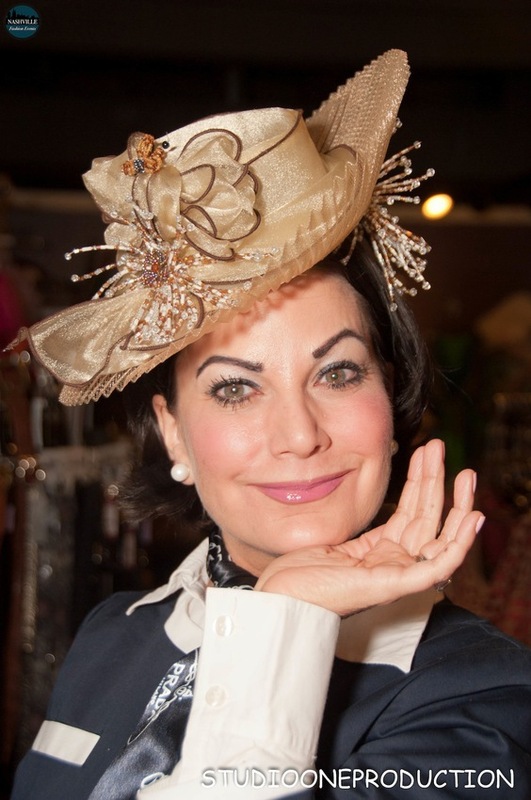 Special Guest ~ Palm Beach Hat Designer, Carol Carr, was available to take custom orders Friday and Saturday to help creat your perfect look. 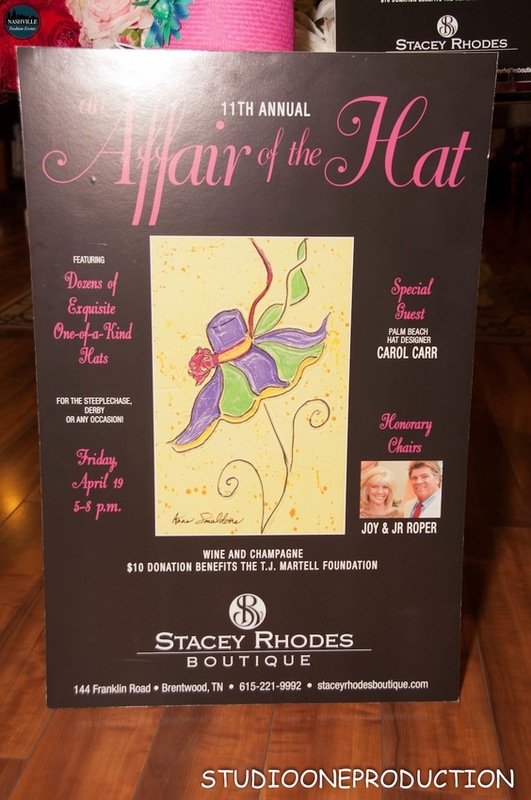 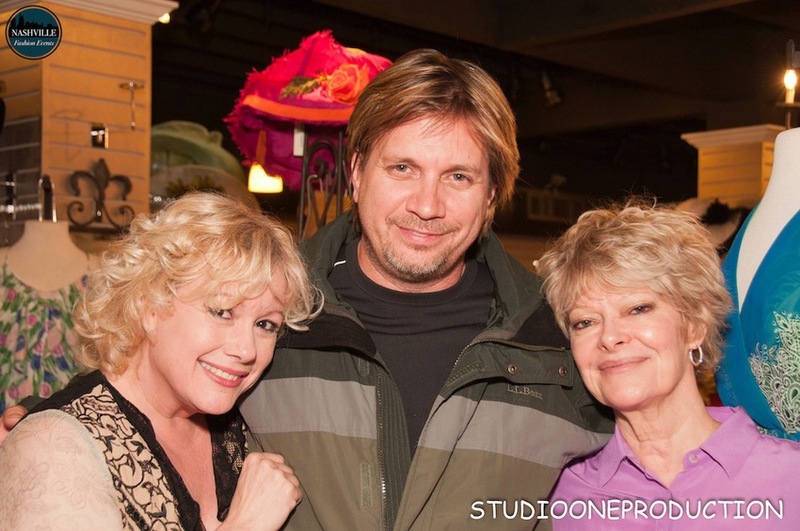 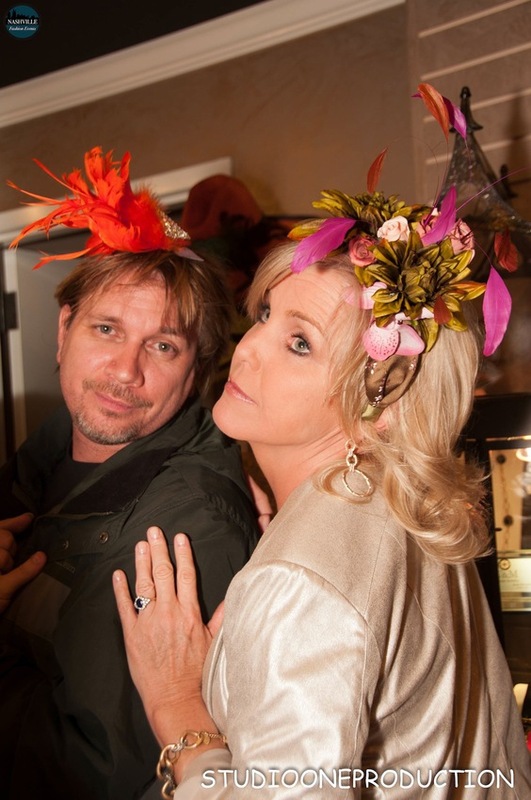 Honorary Chairs ~ Joy & JR Roper with donations at the door benefitting the TJ Martell Foundation.